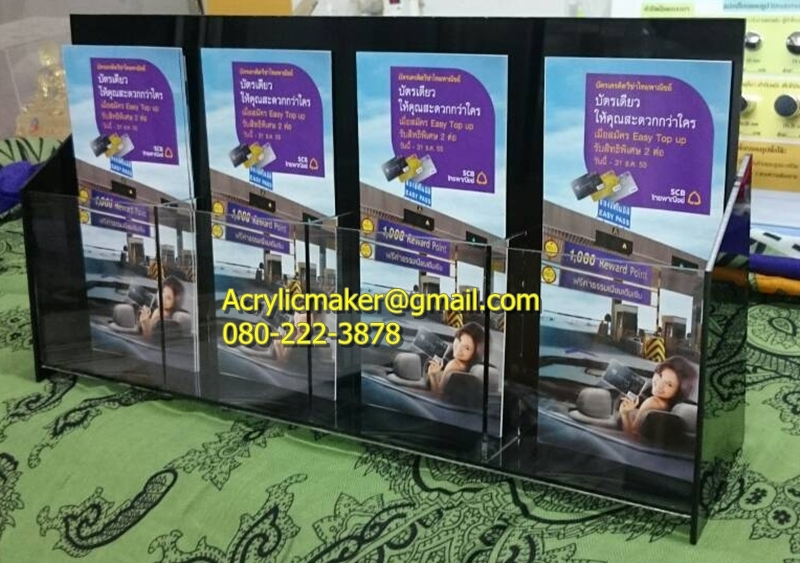 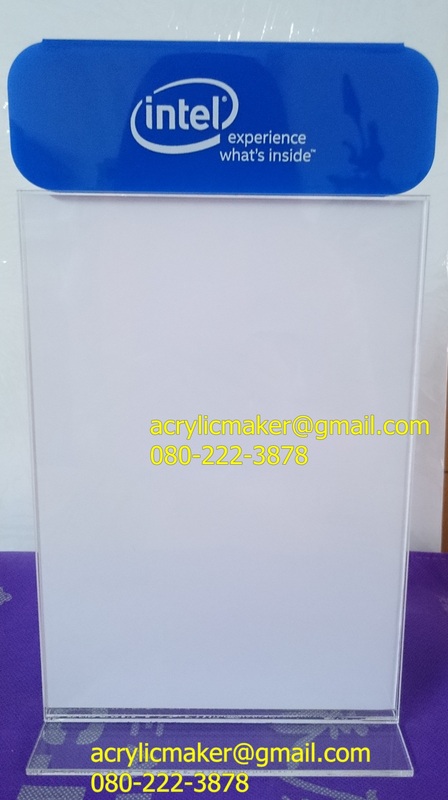 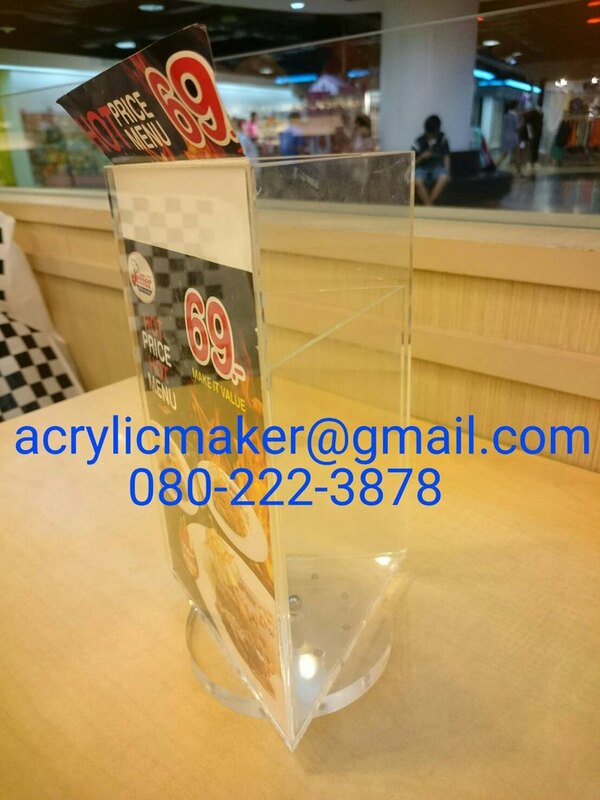 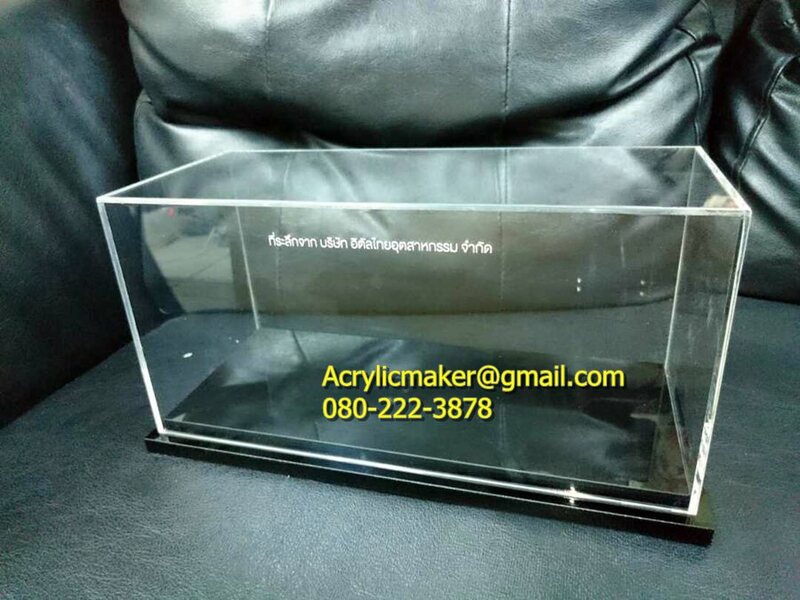 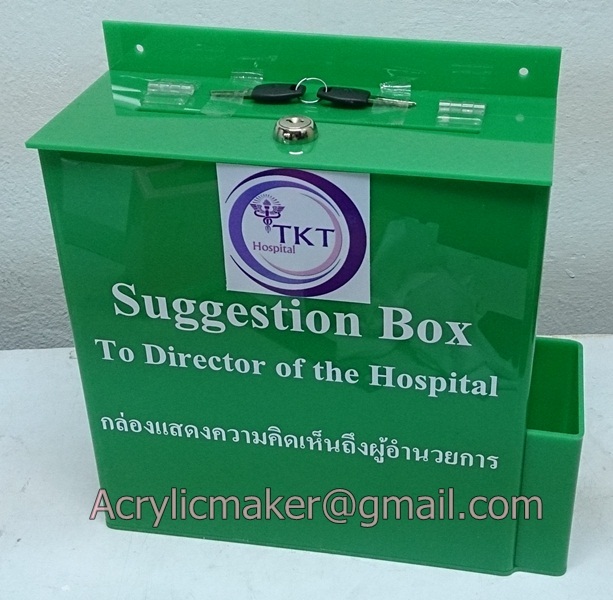 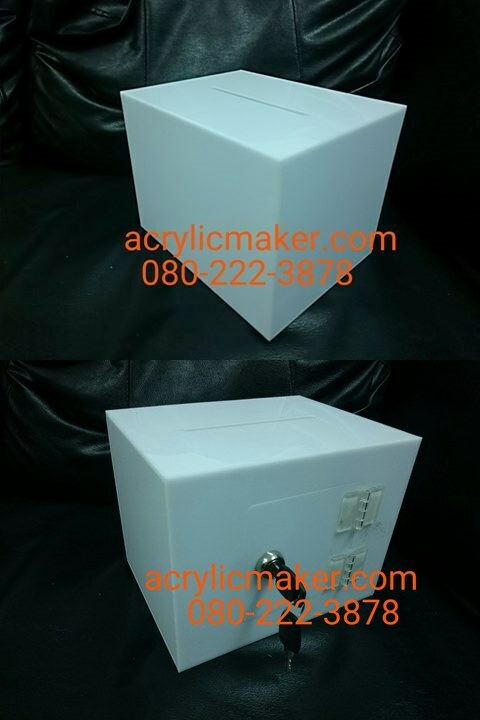 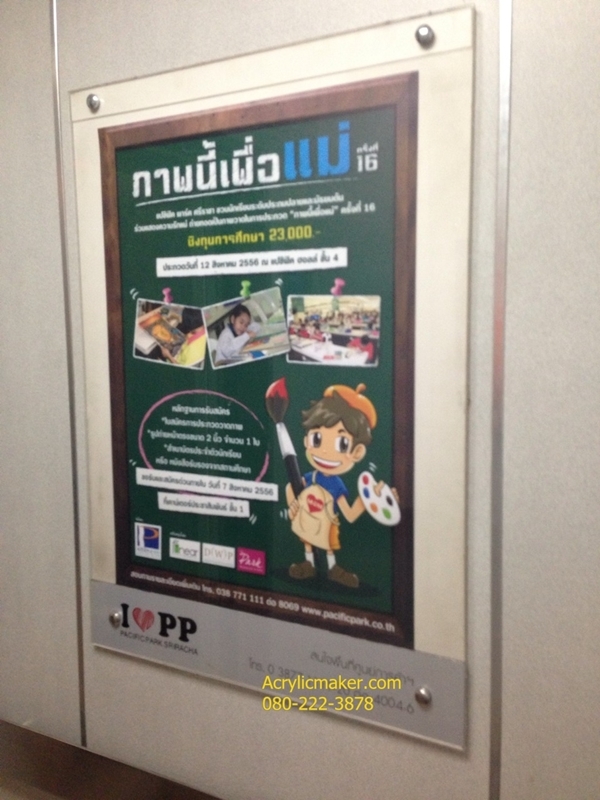 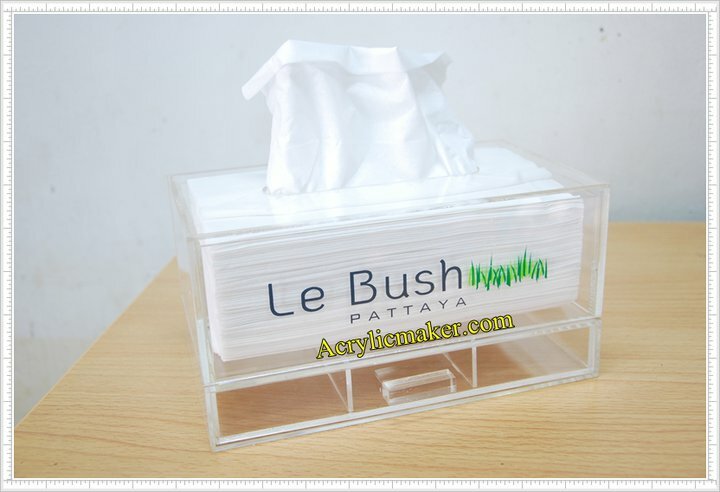 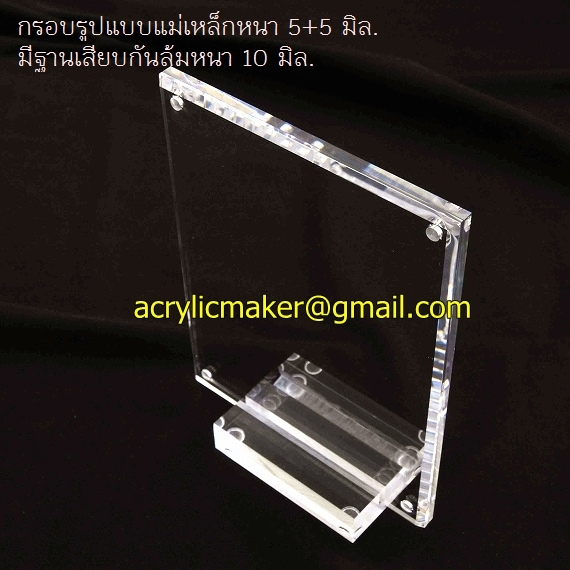 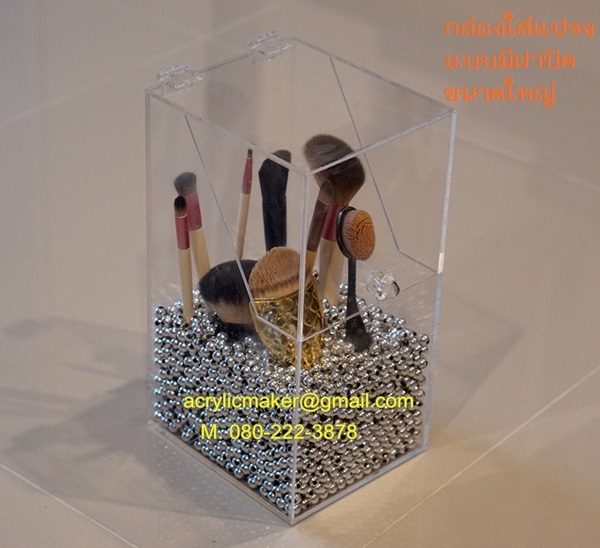 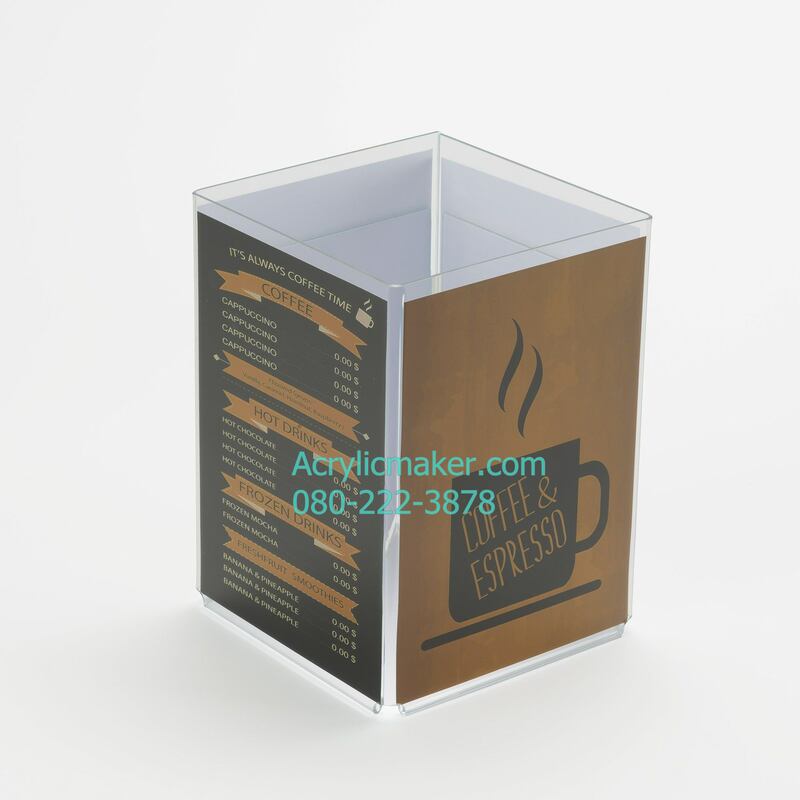 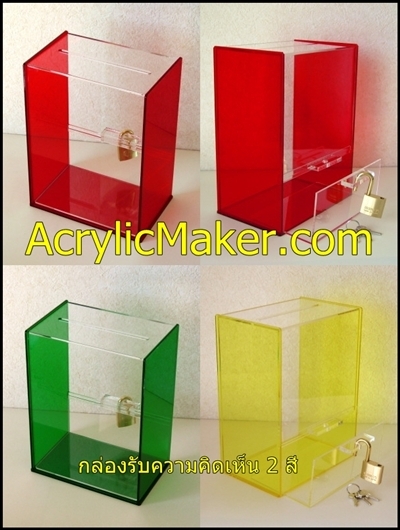 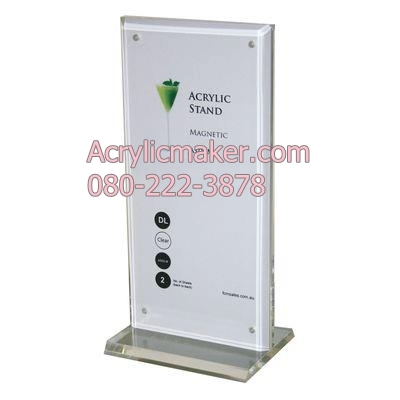 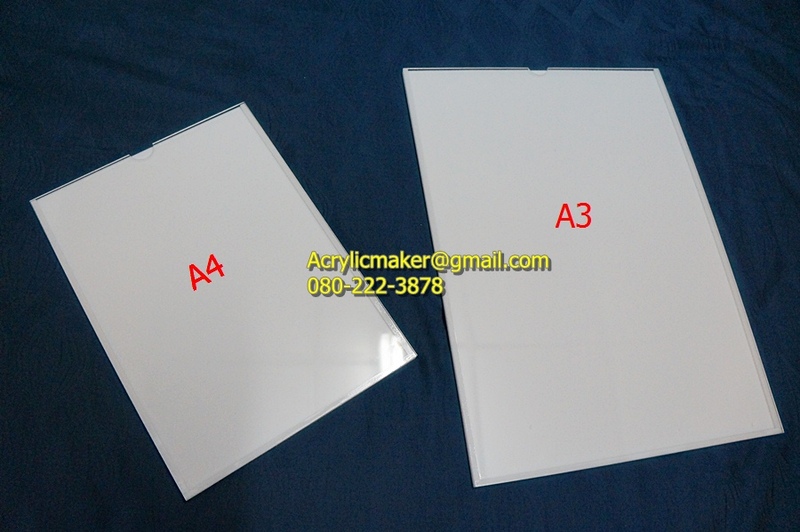 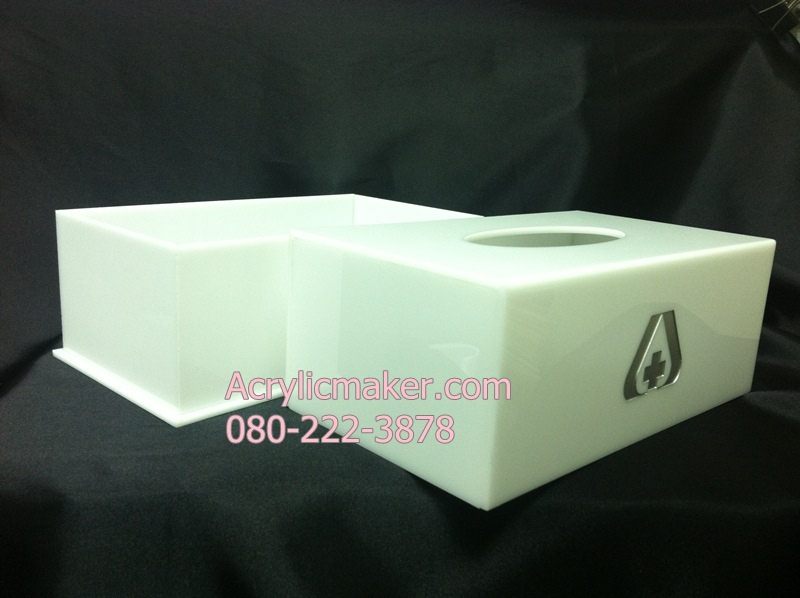 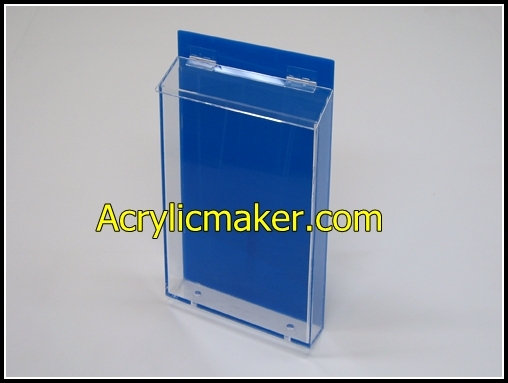 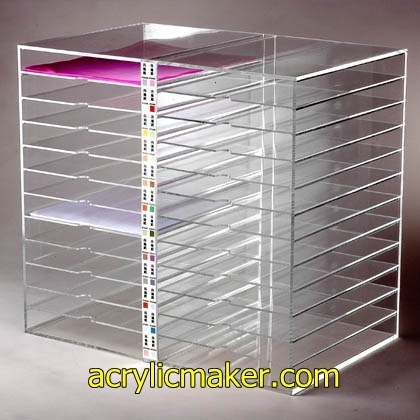 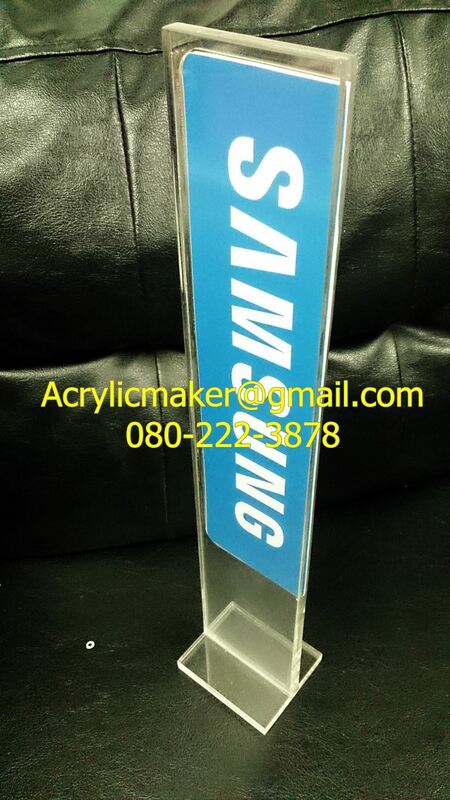 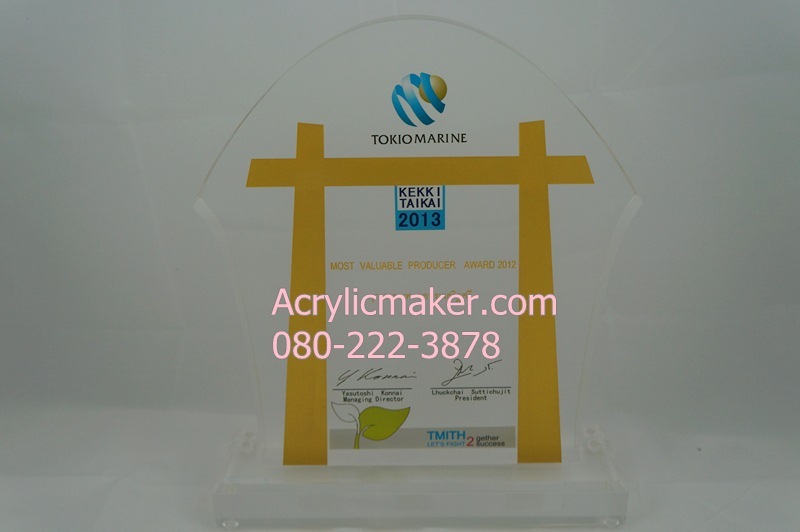 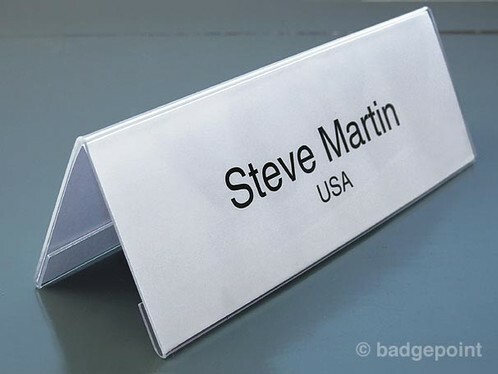 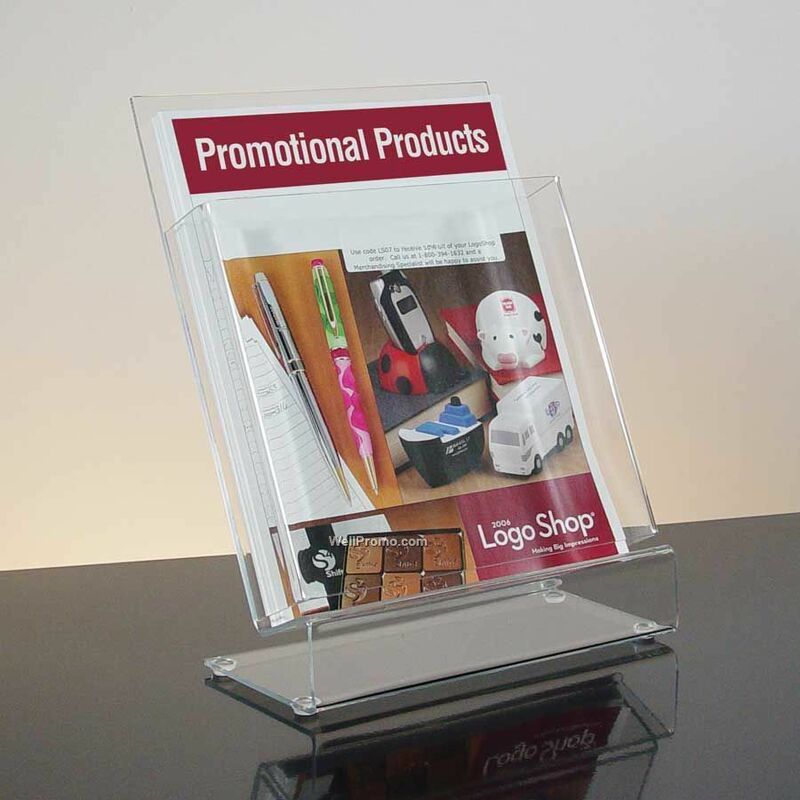 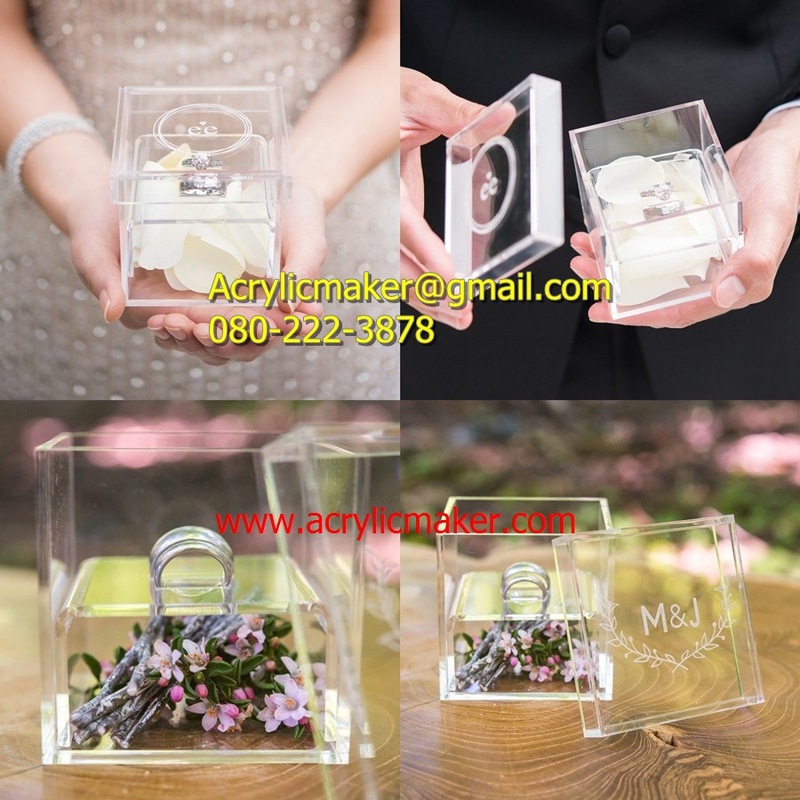 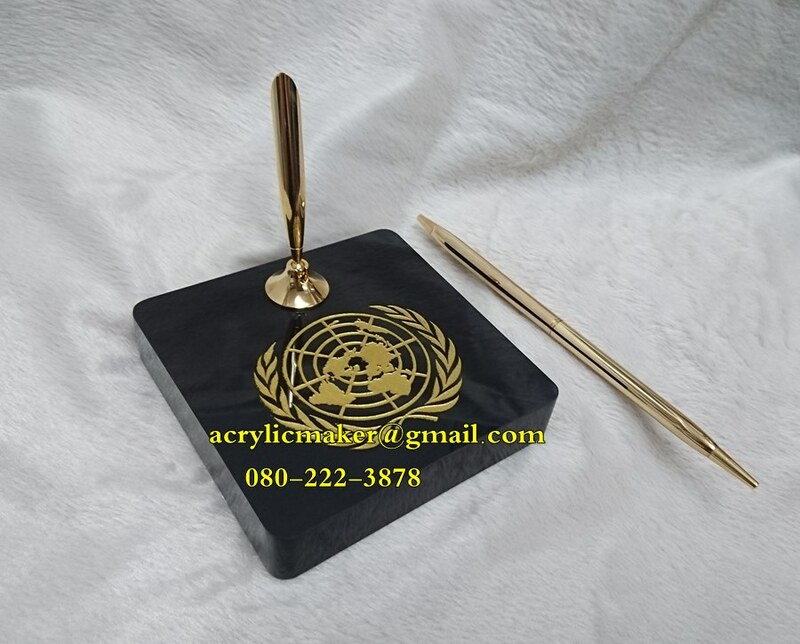 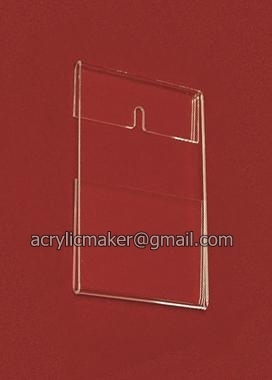 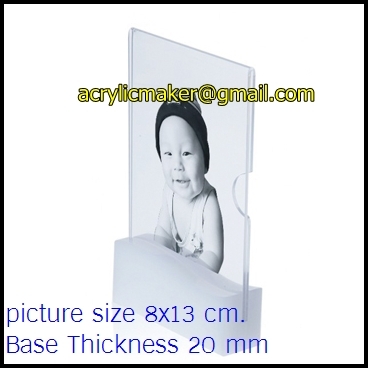 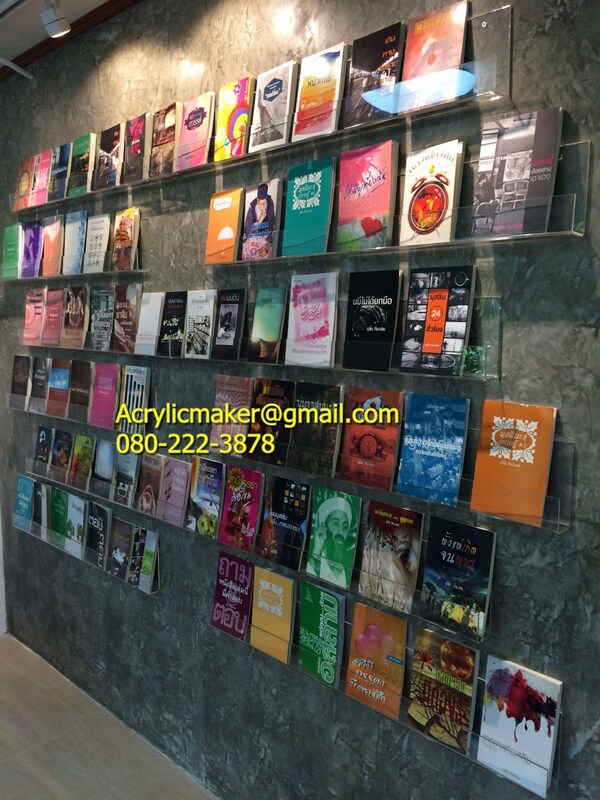 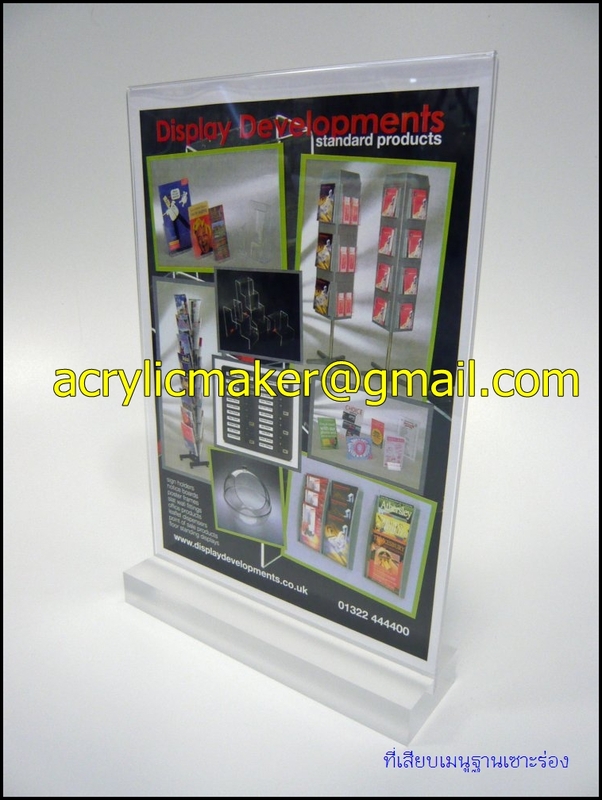 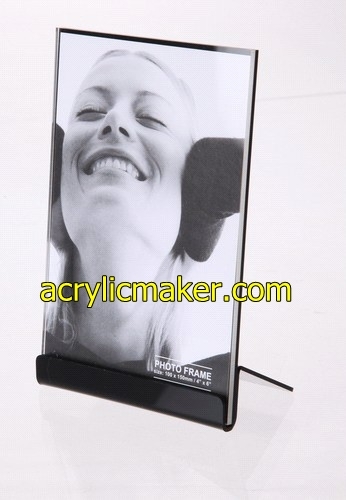 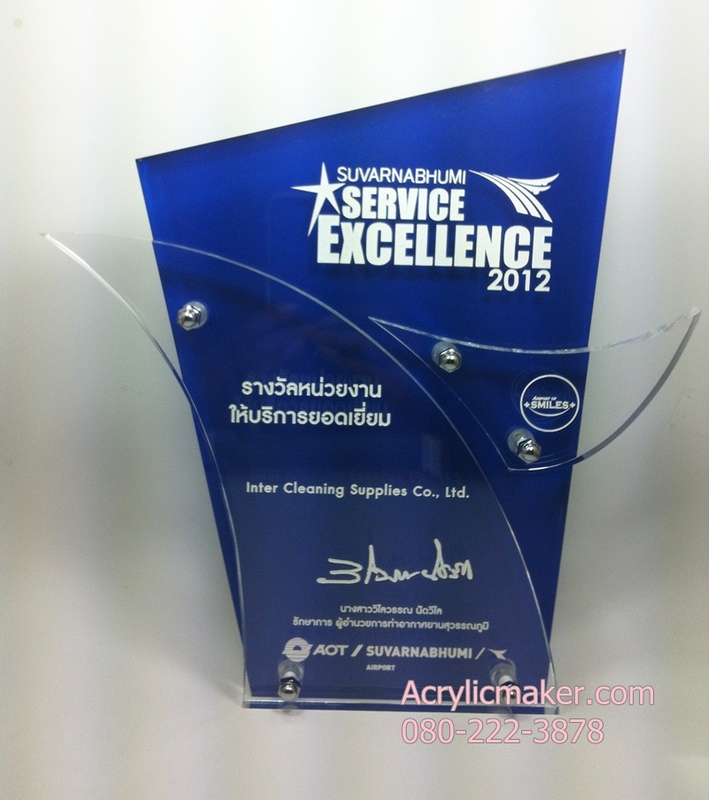 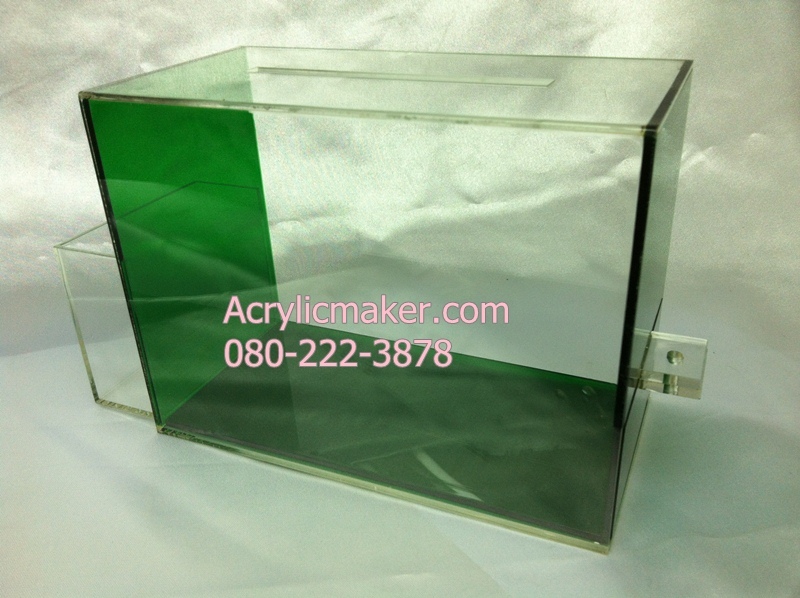 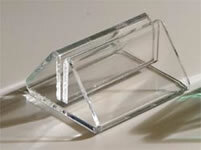 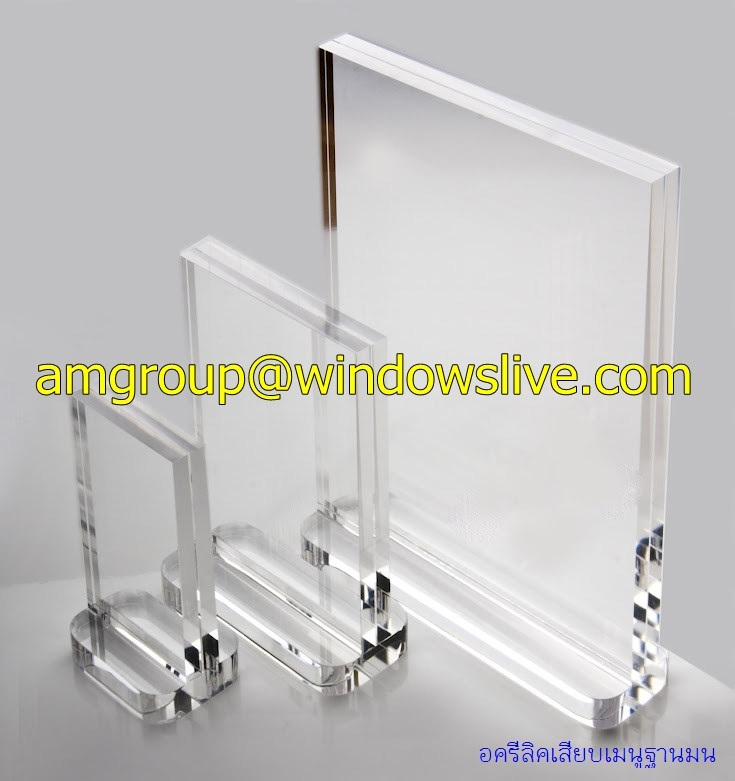 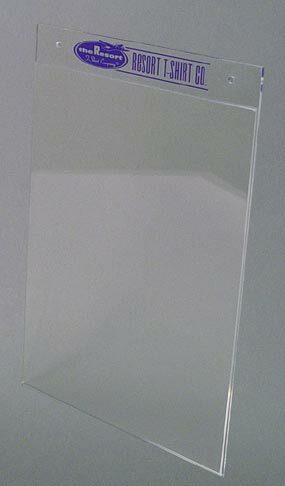 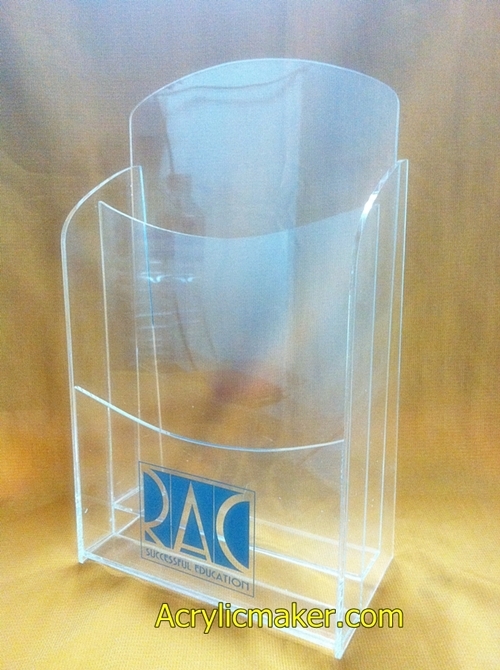 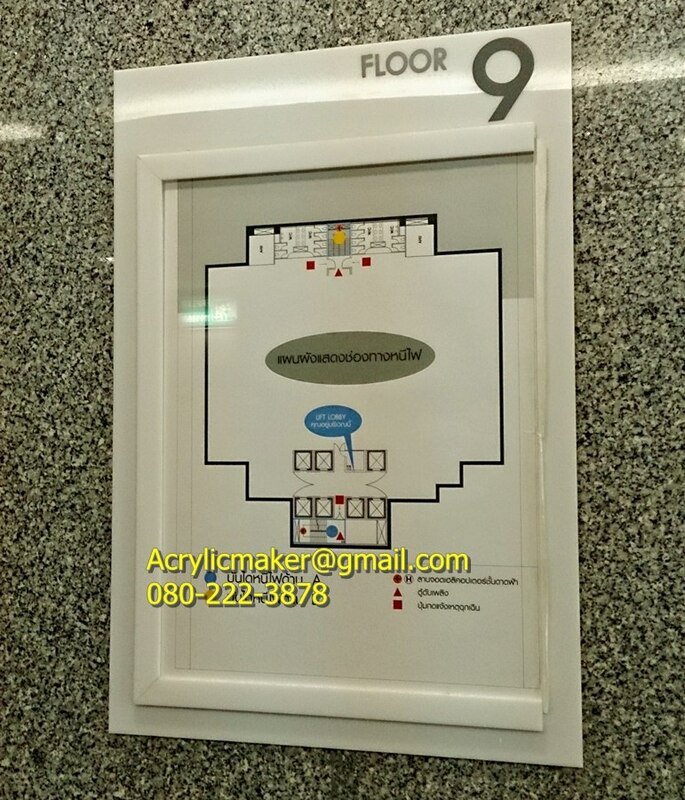 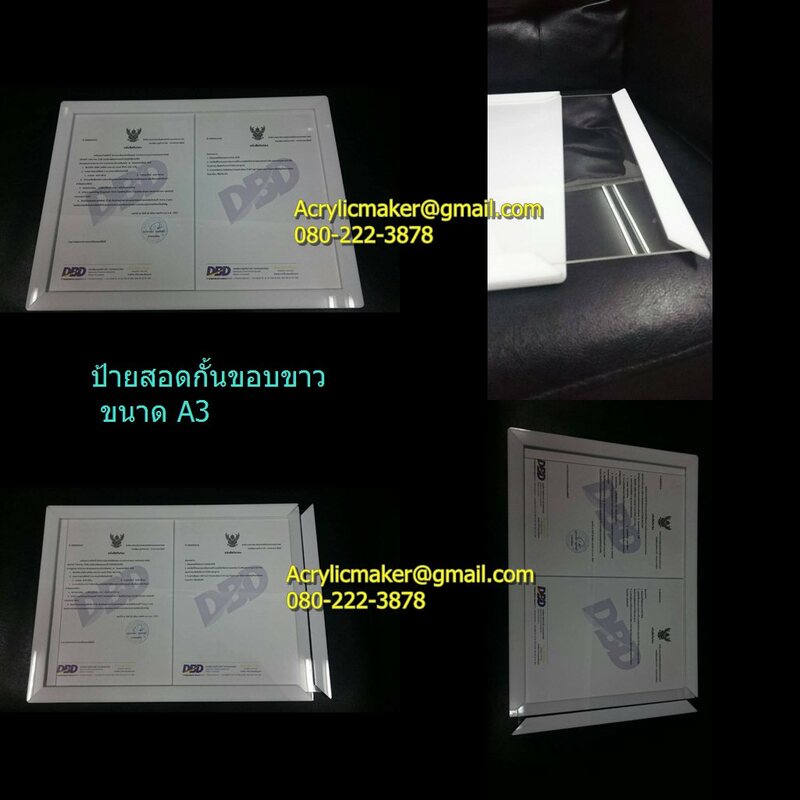 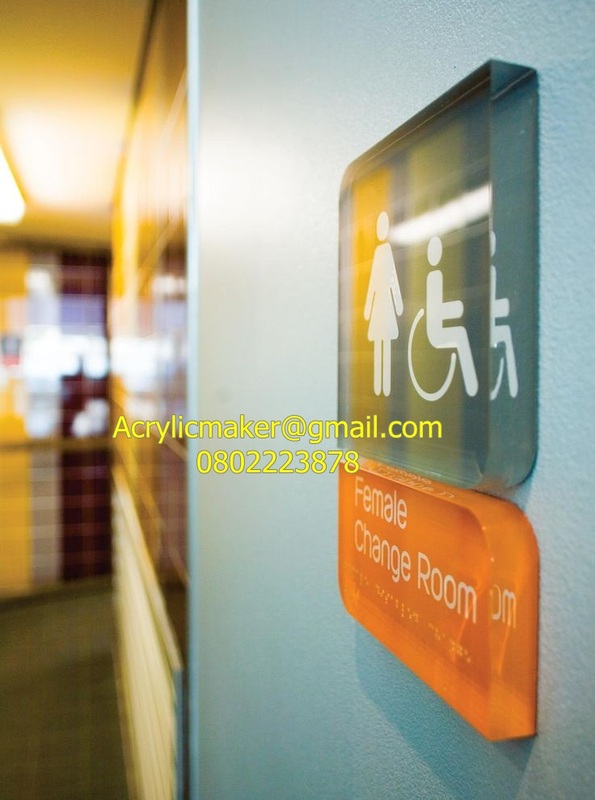 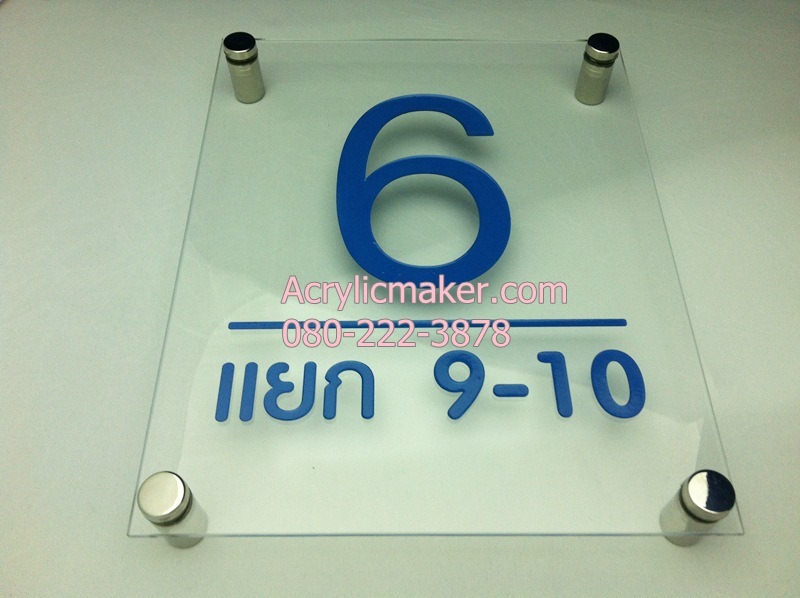 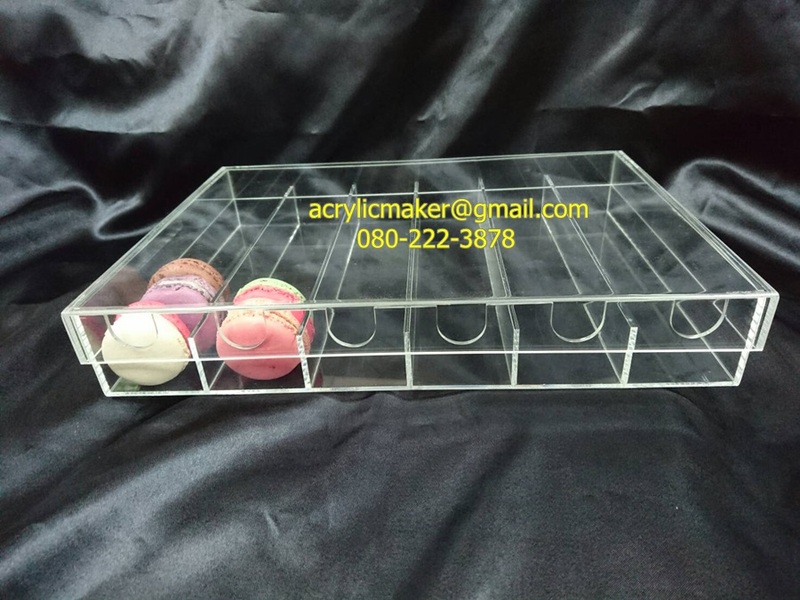 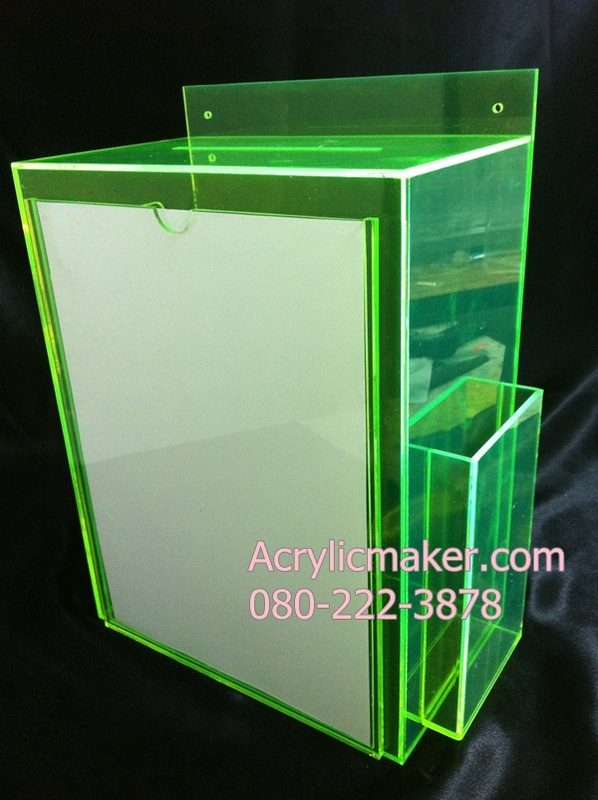 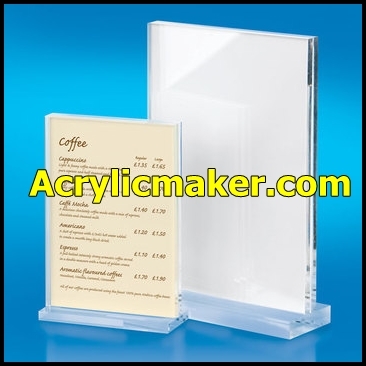 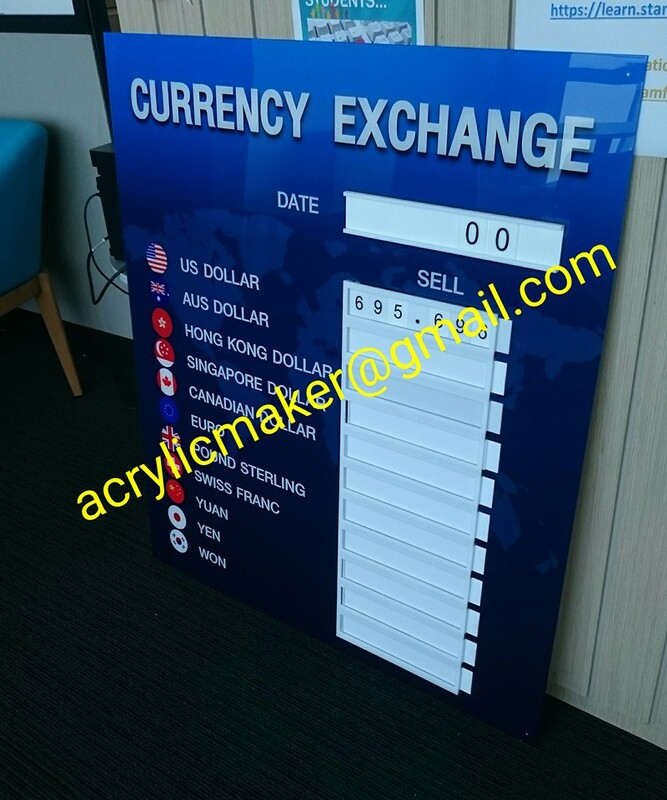 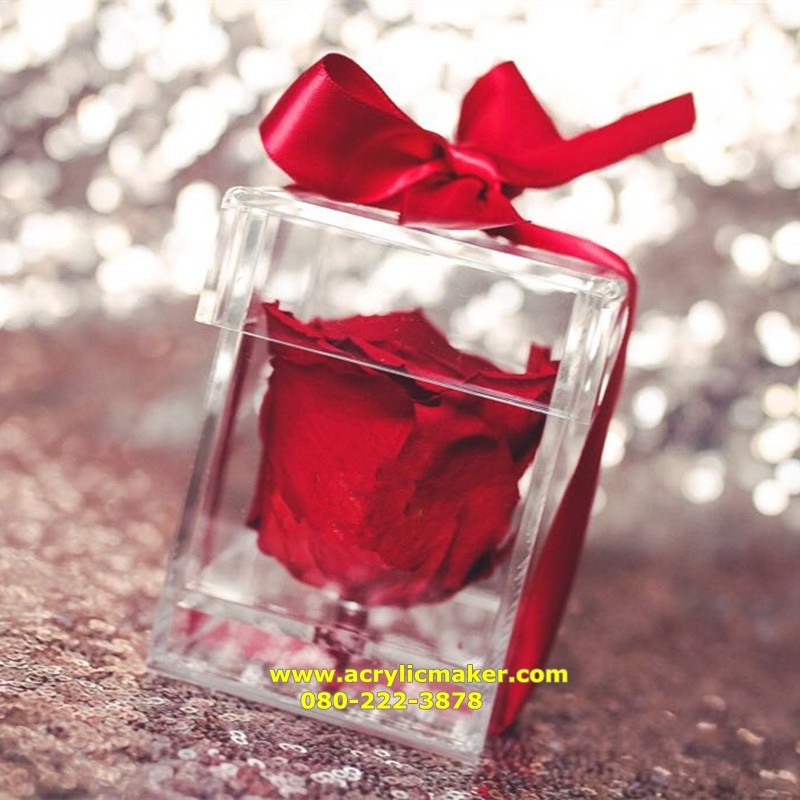 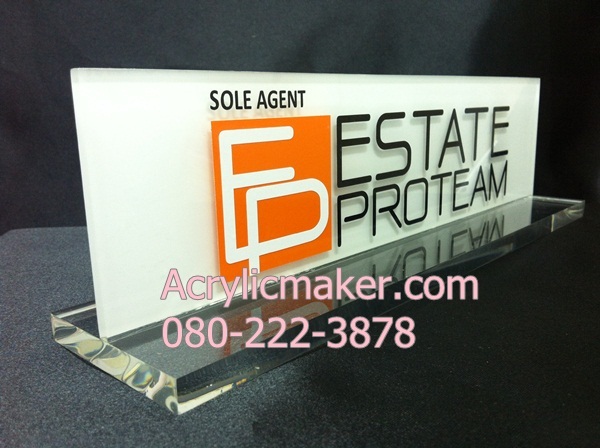 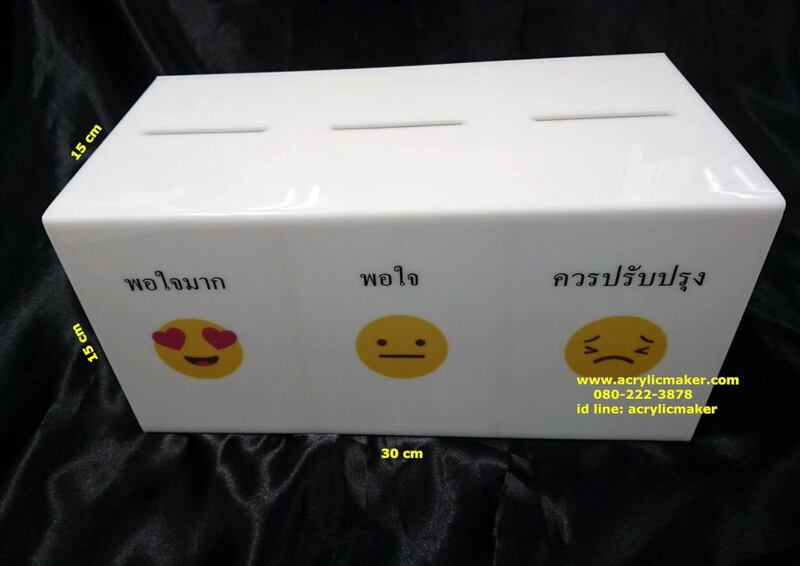 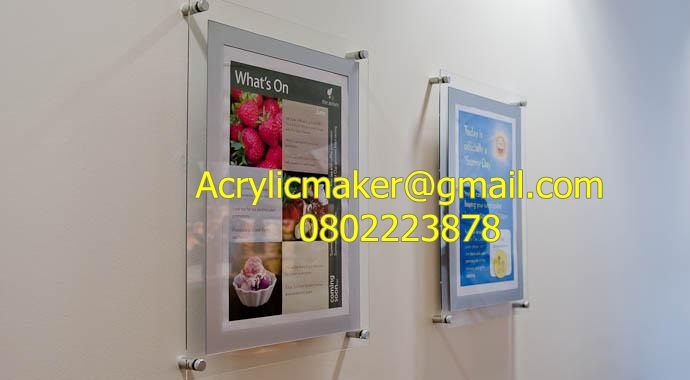 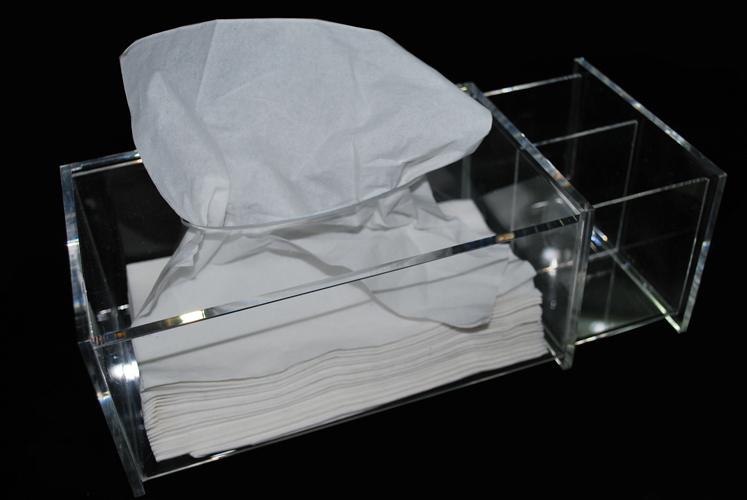 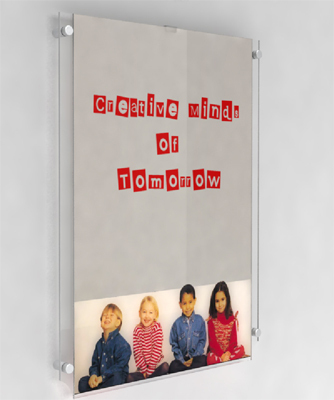 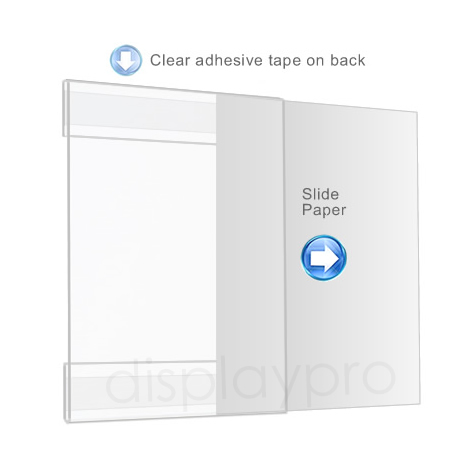 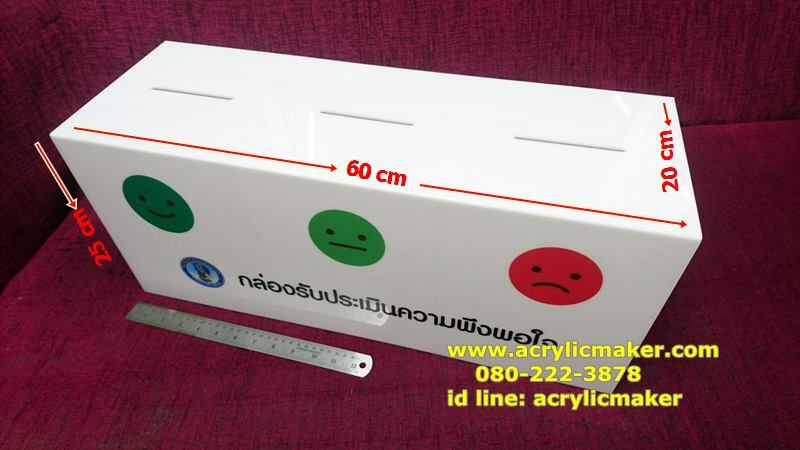 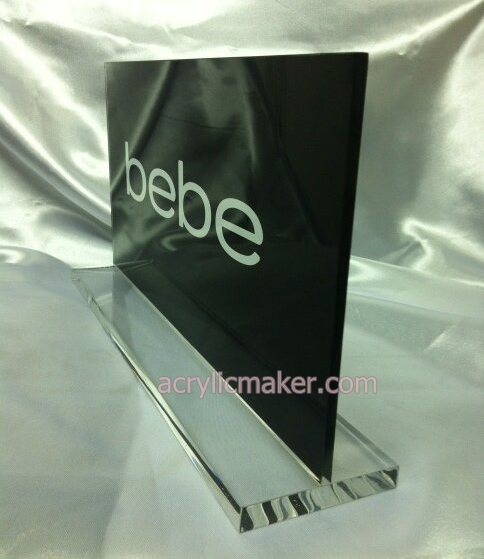 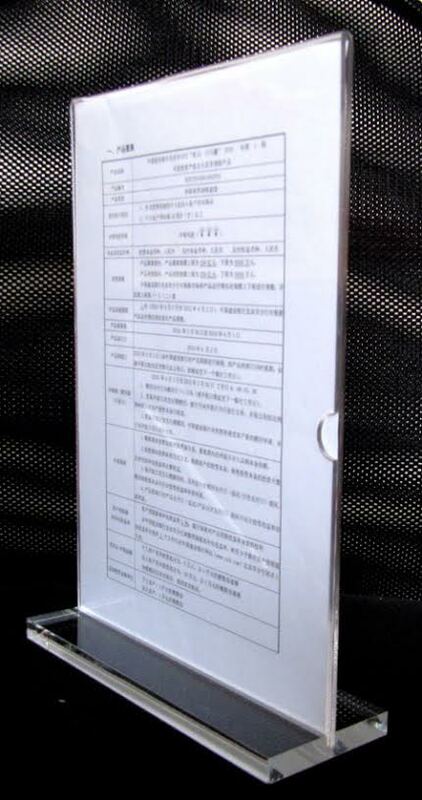 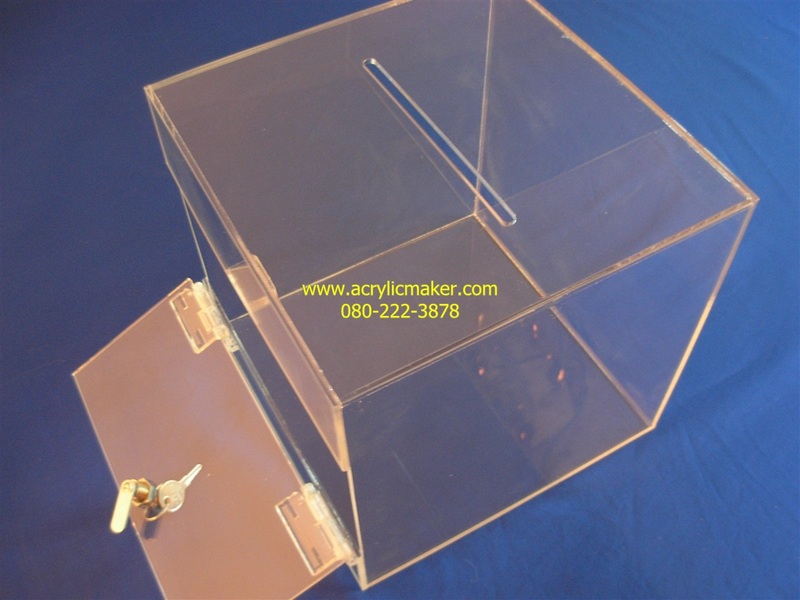 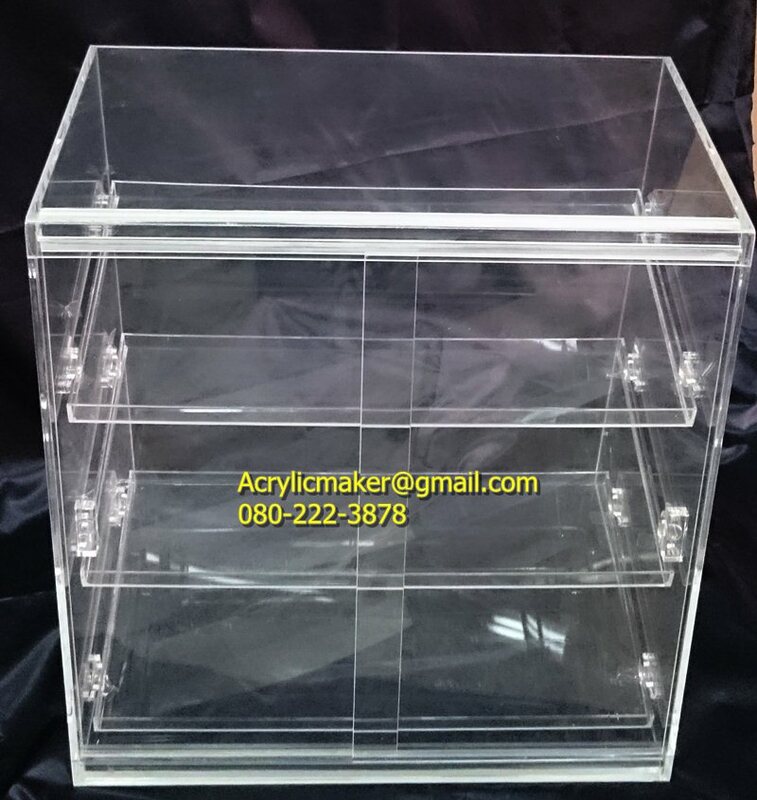 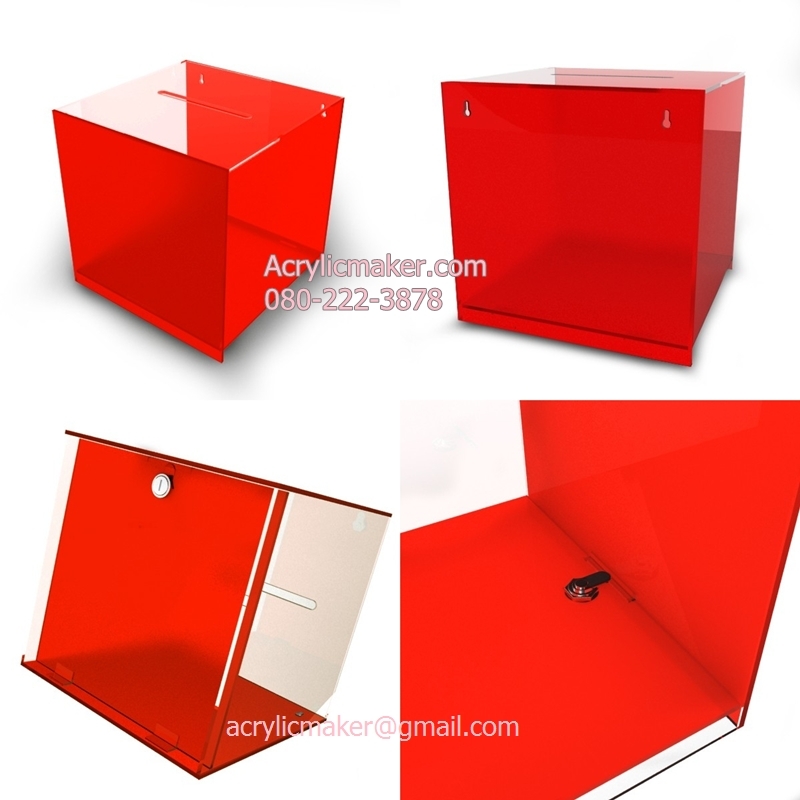 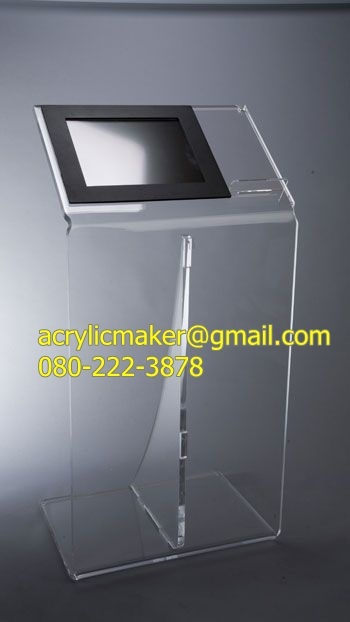 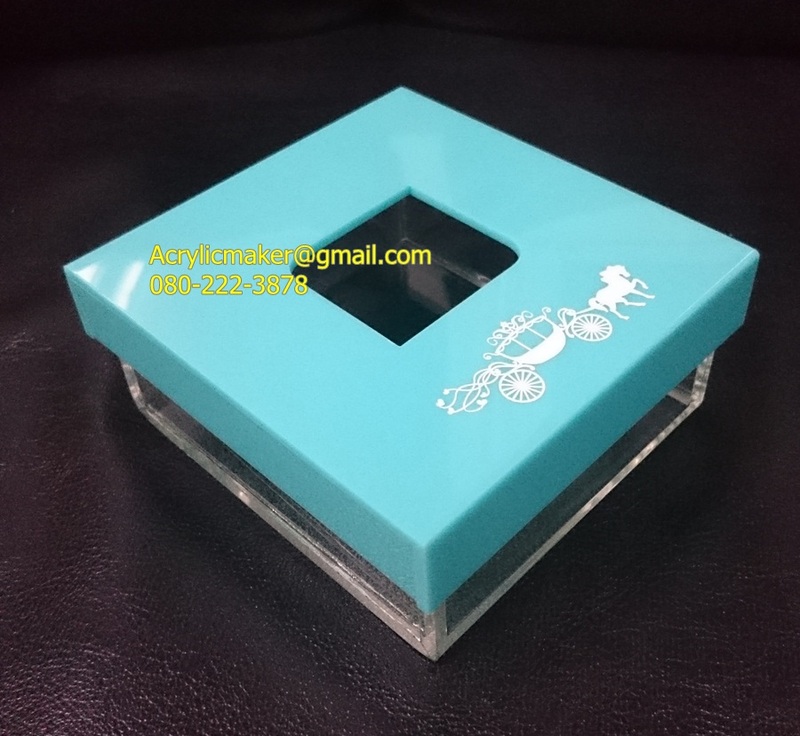 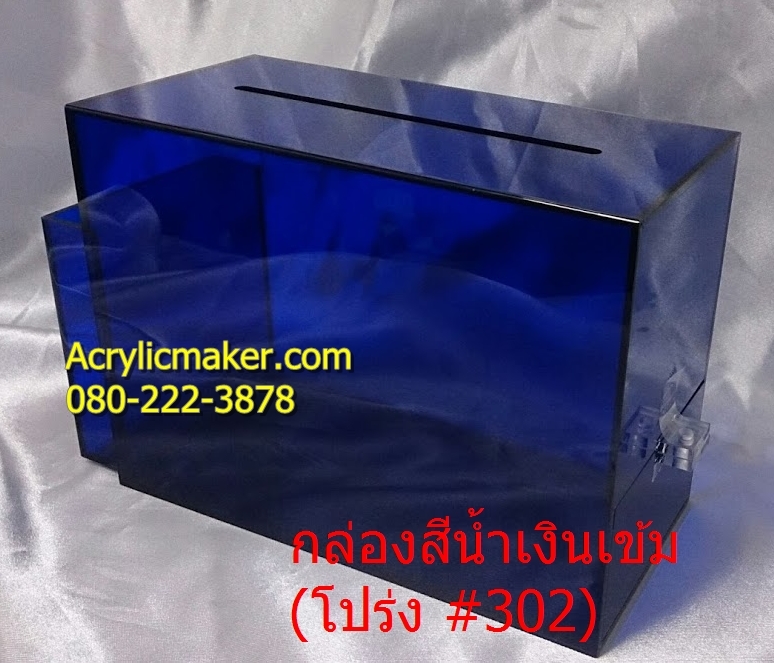 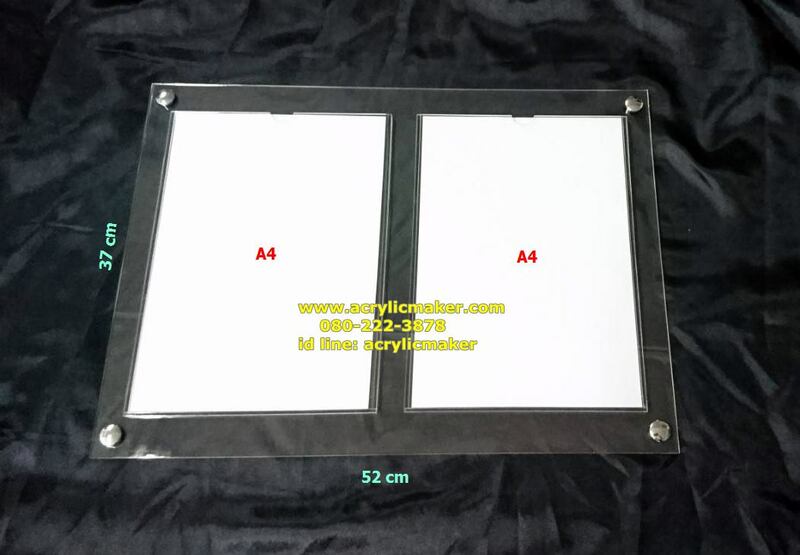 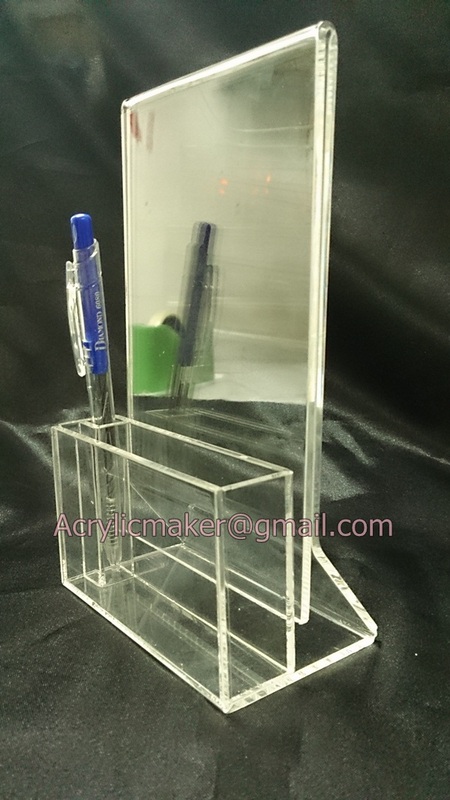 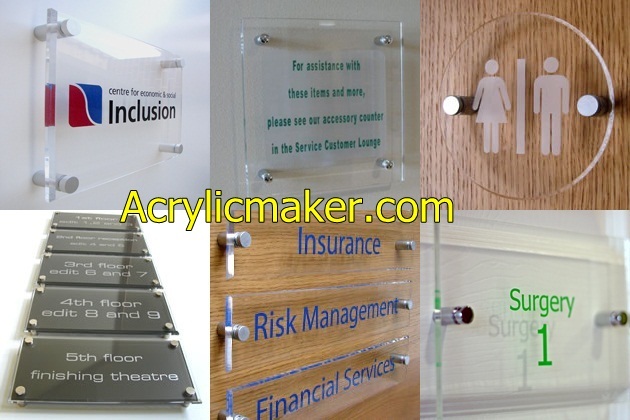 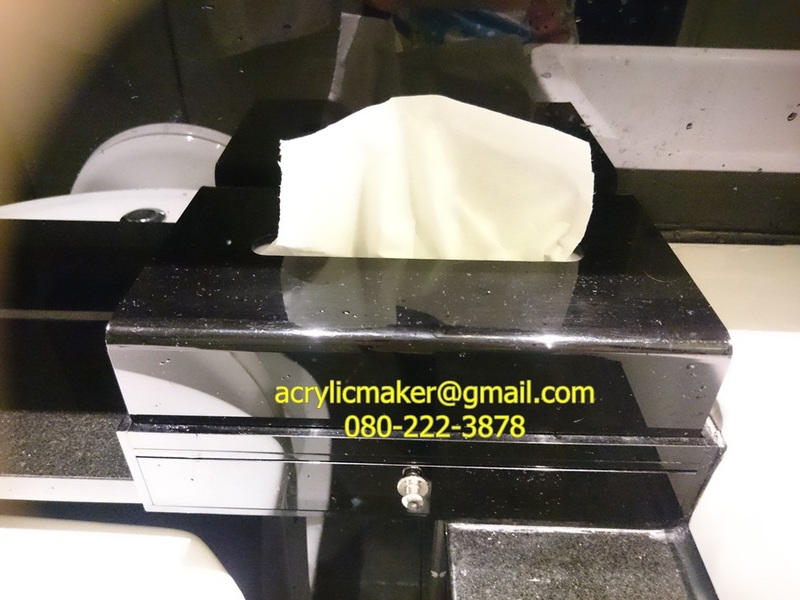 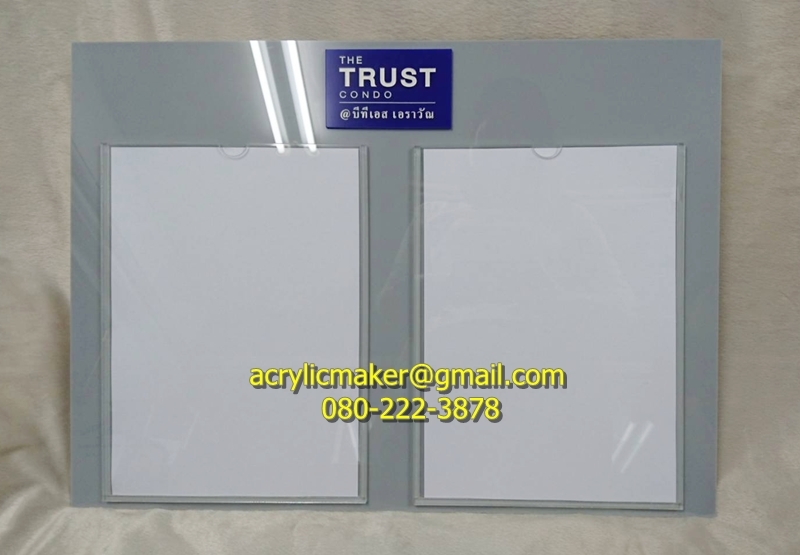 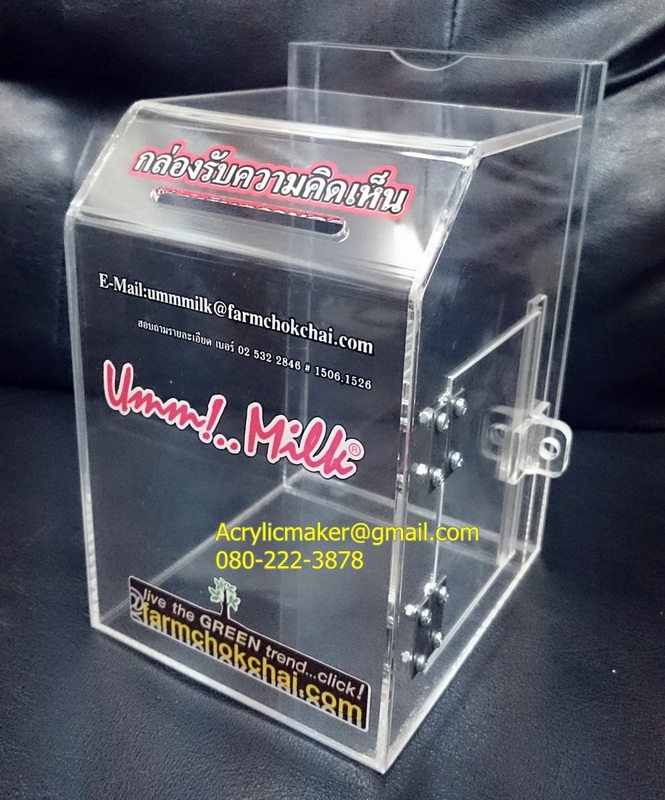 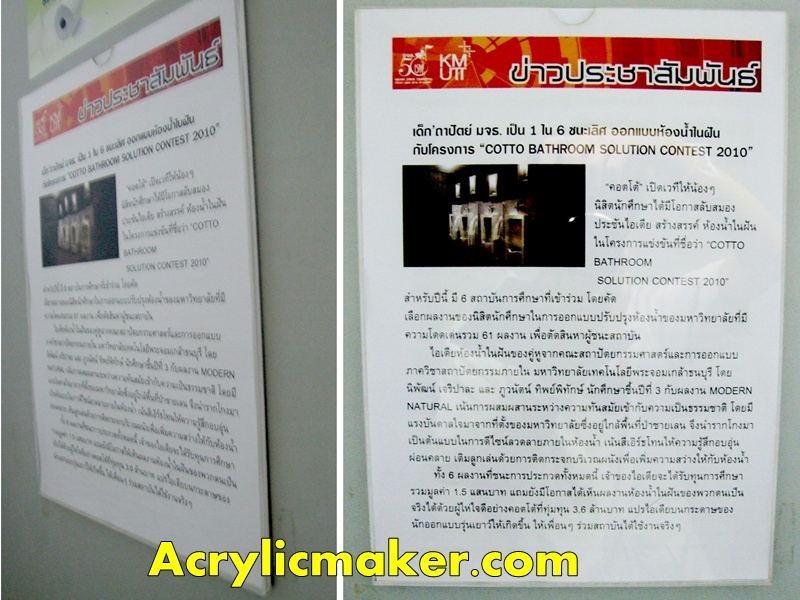 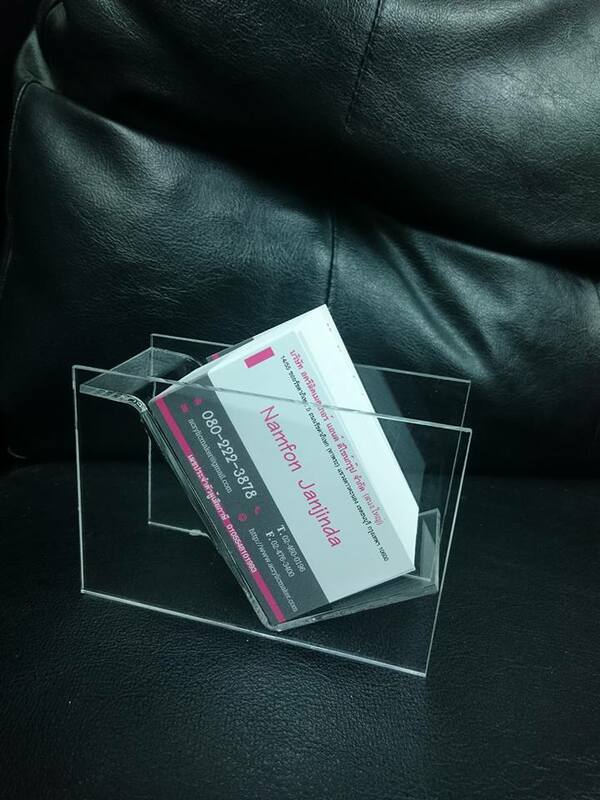 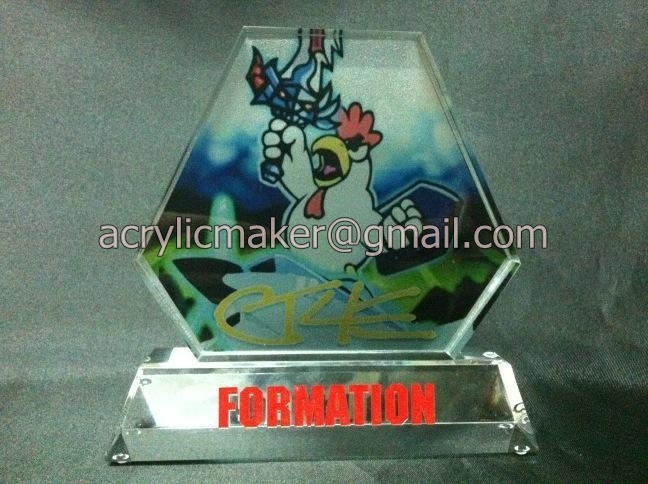 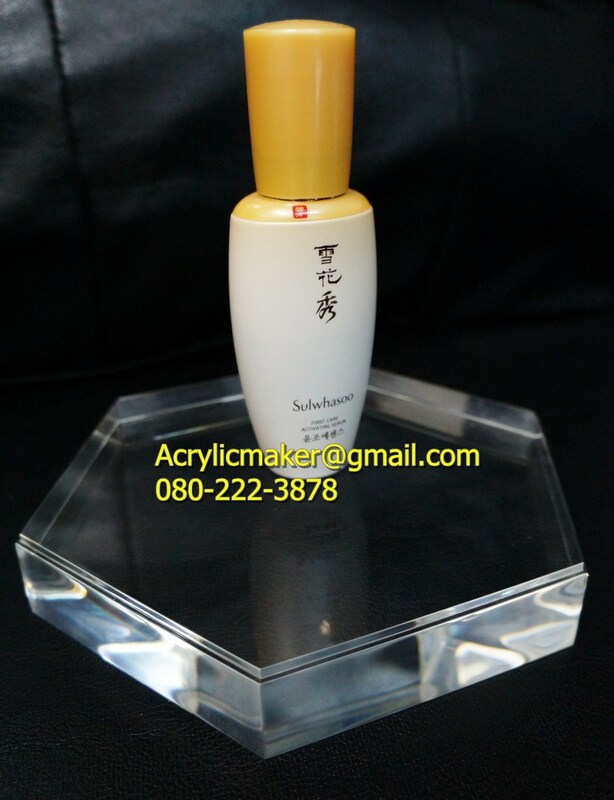 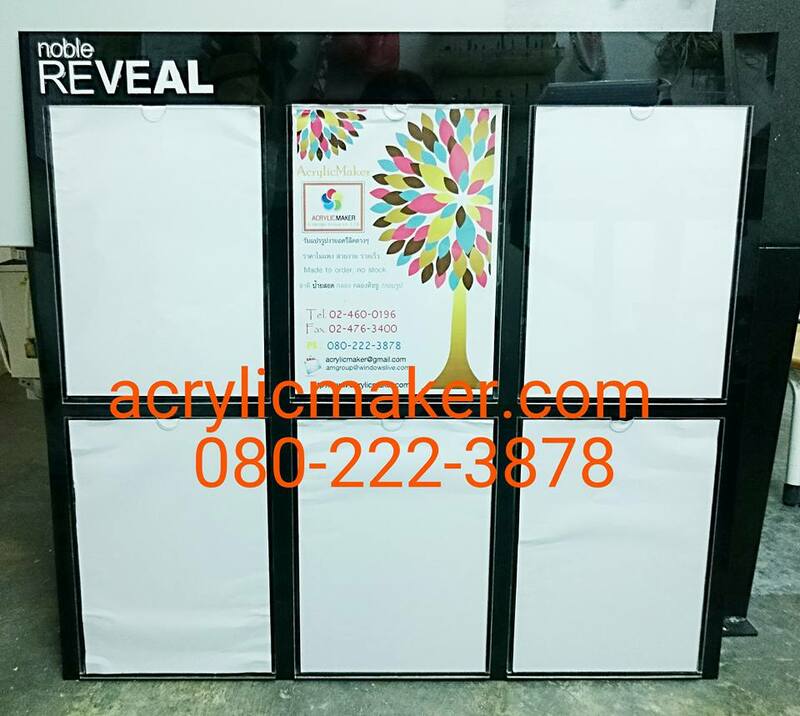 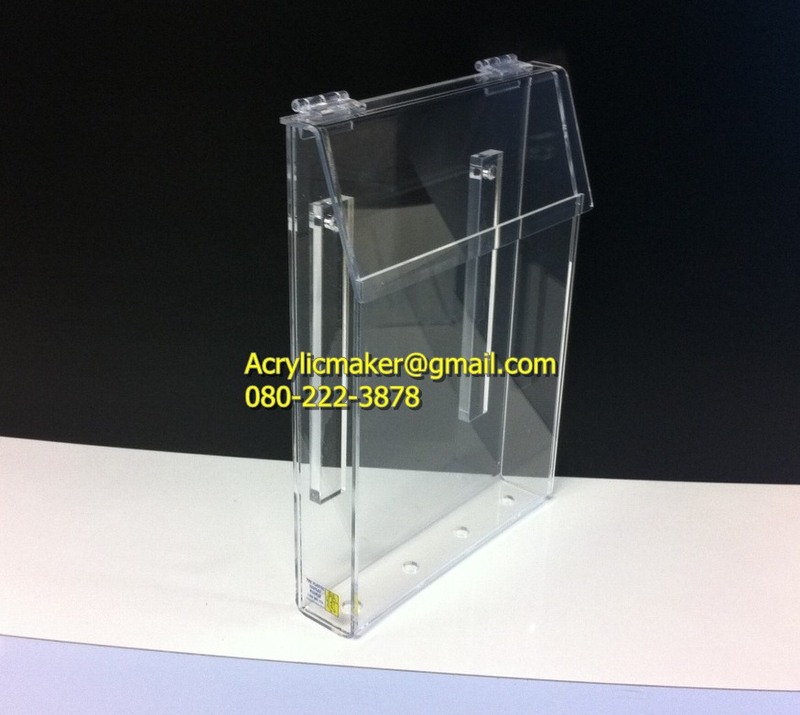 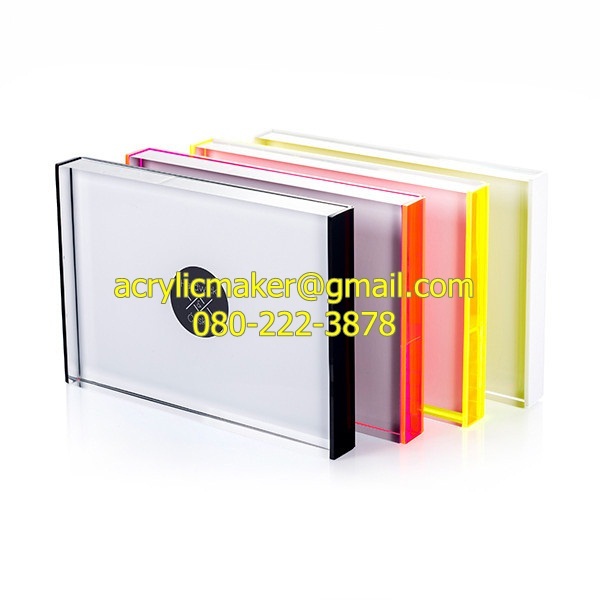 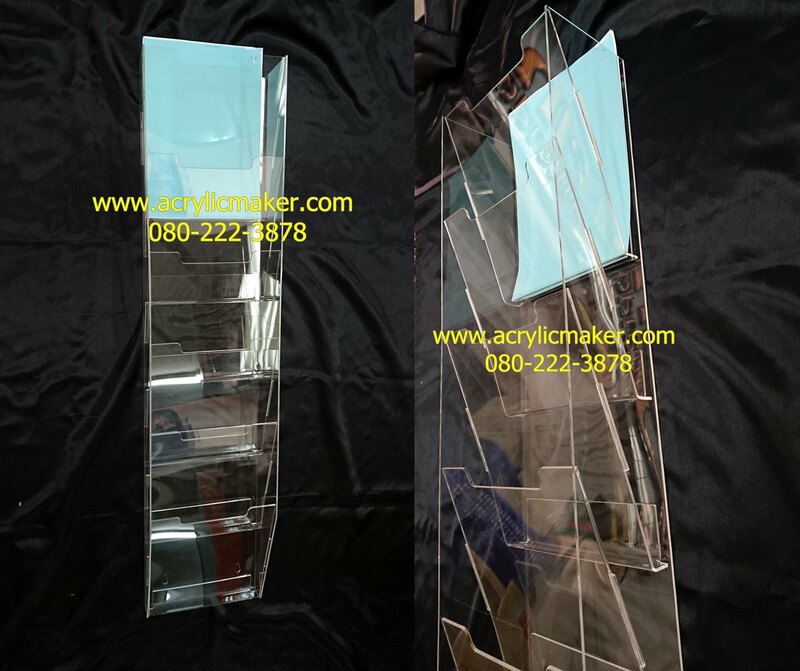 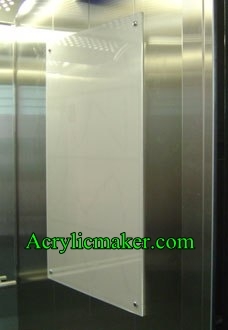 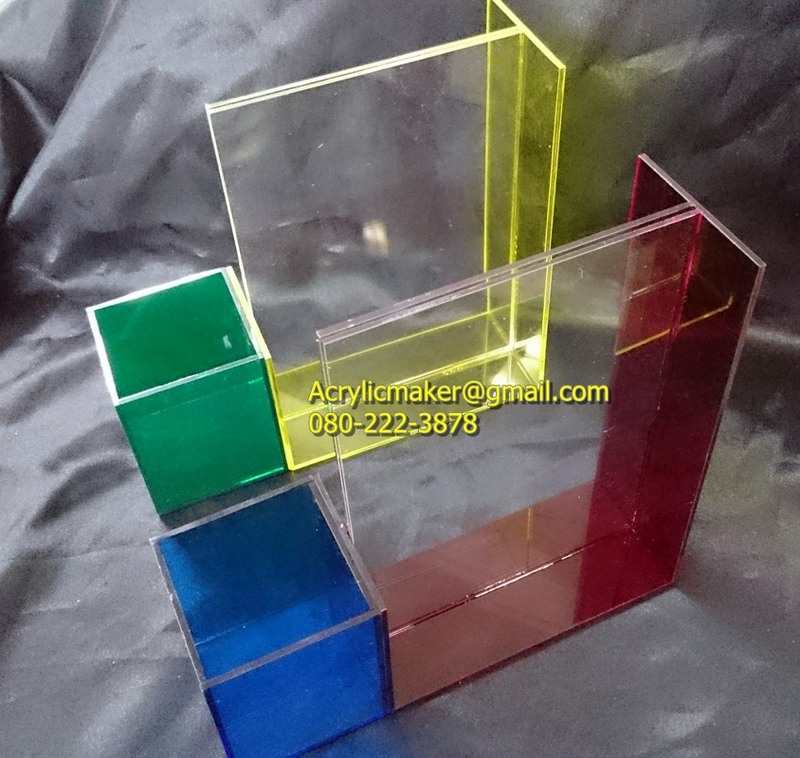 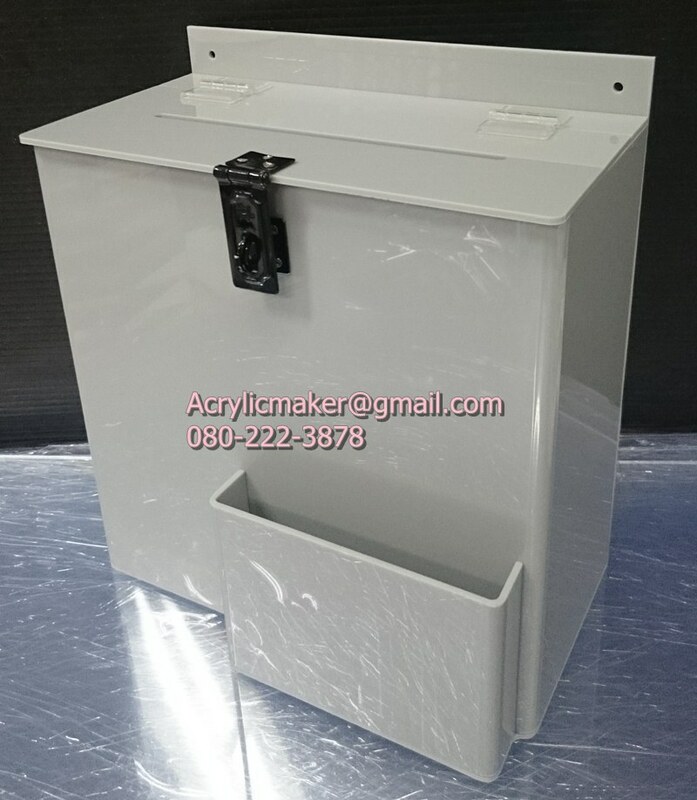 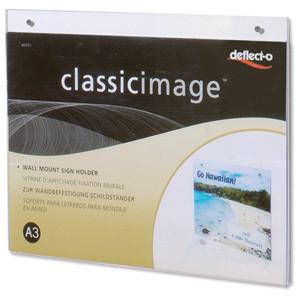 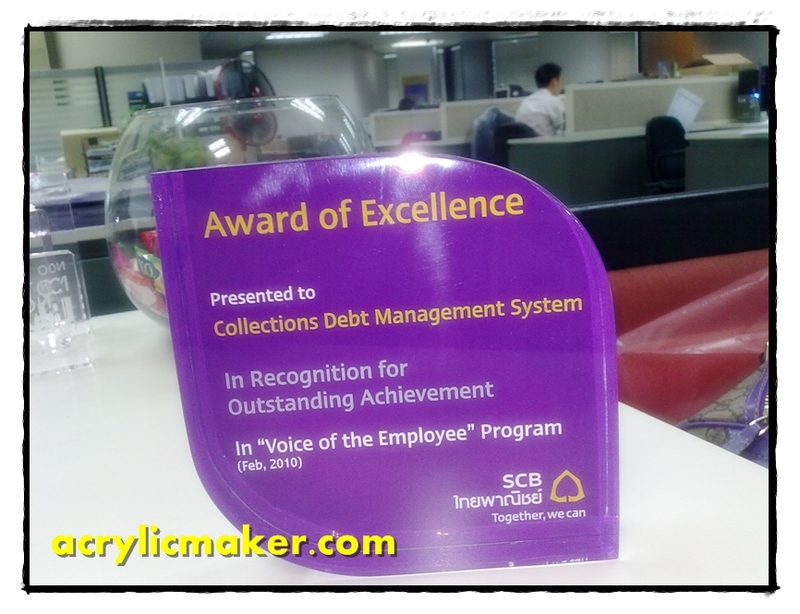 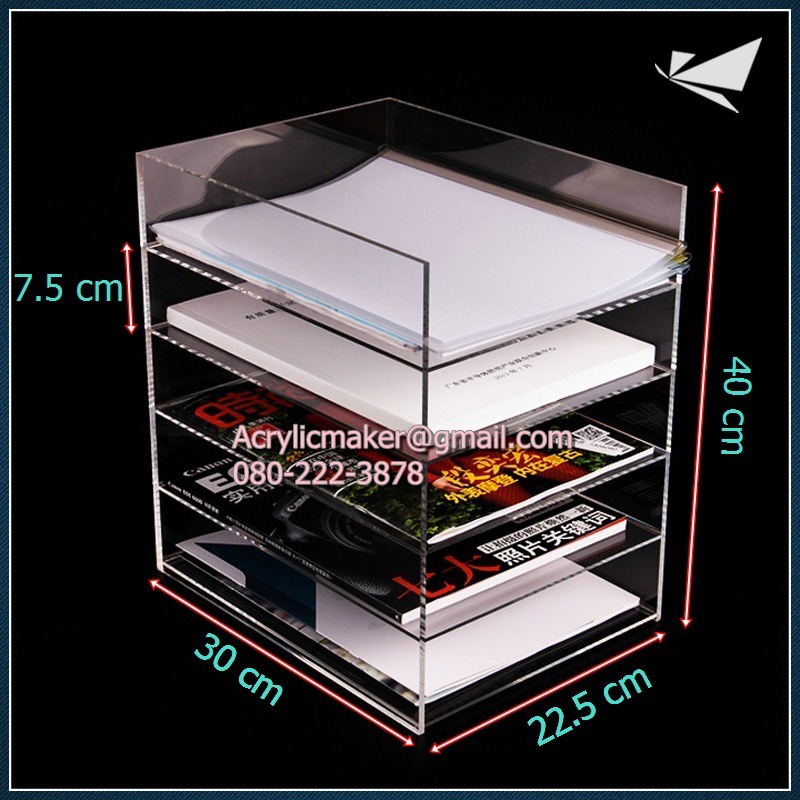 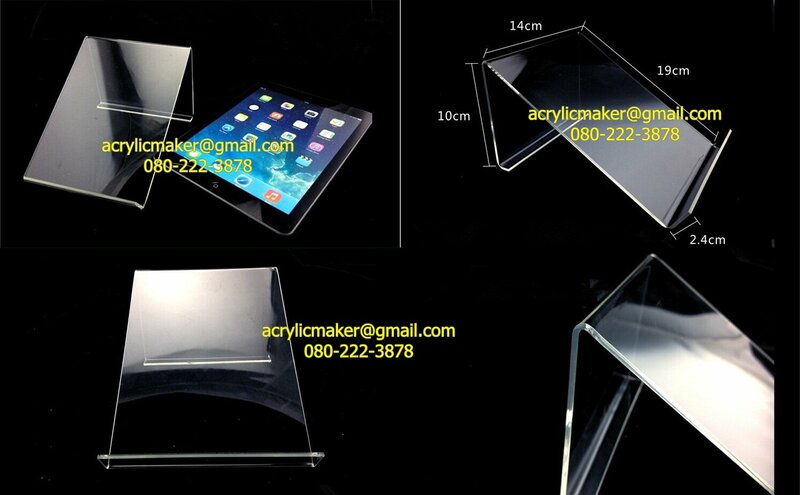 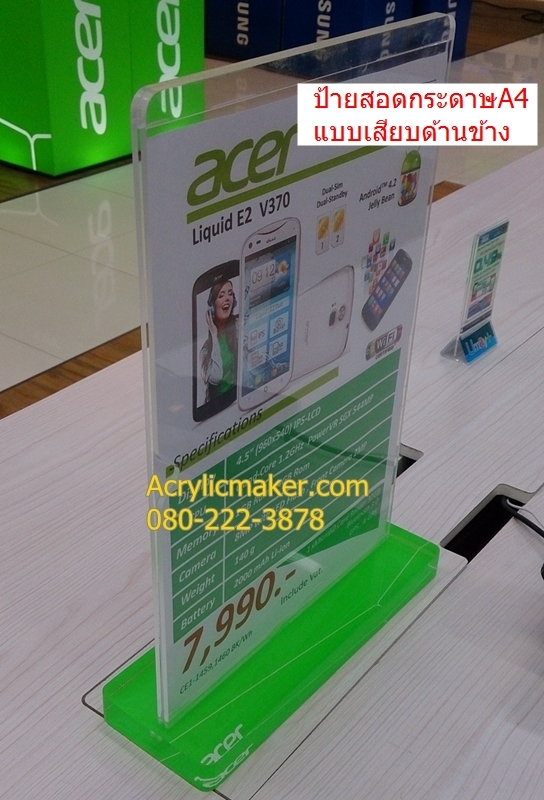 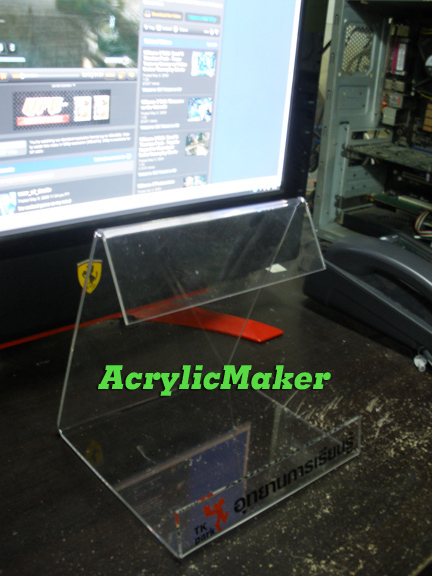 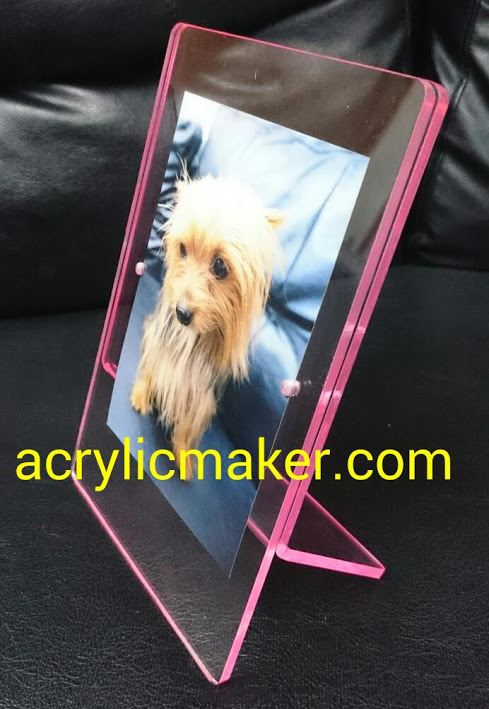 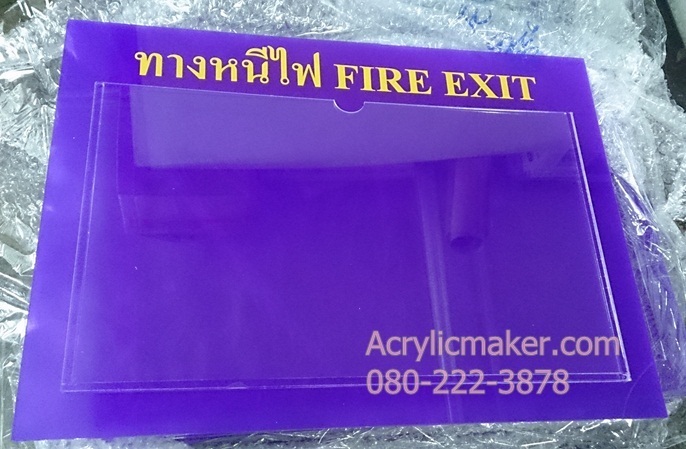 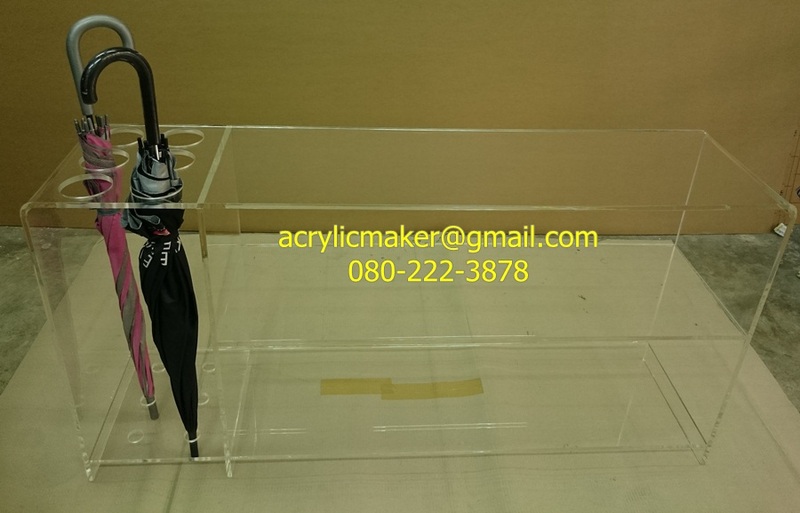 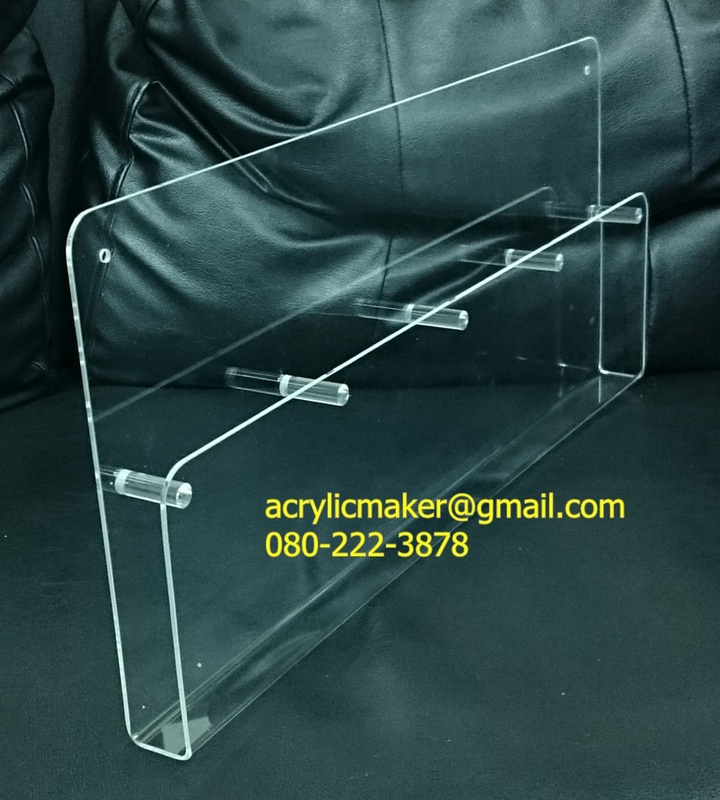 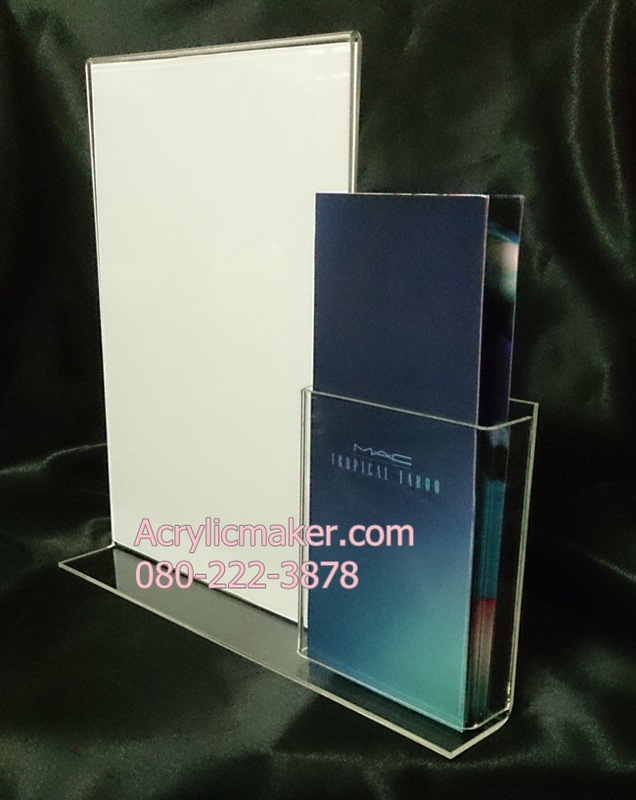 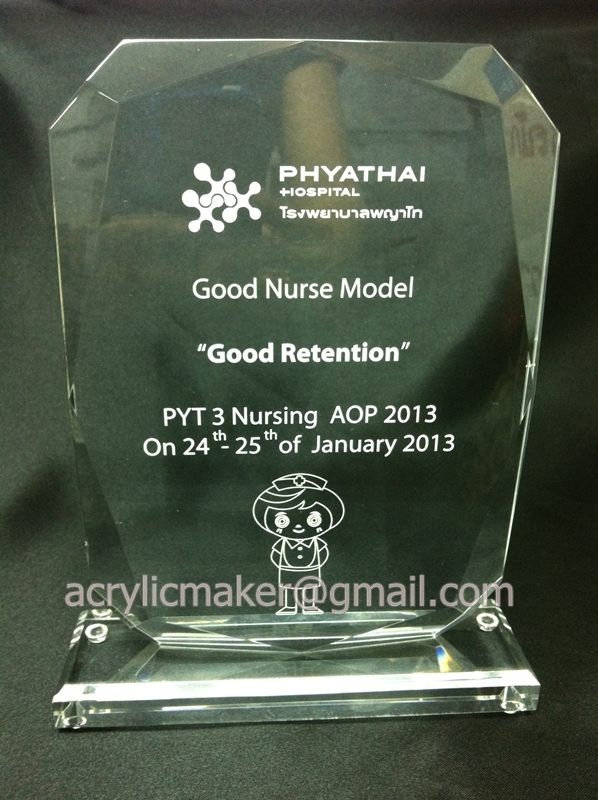 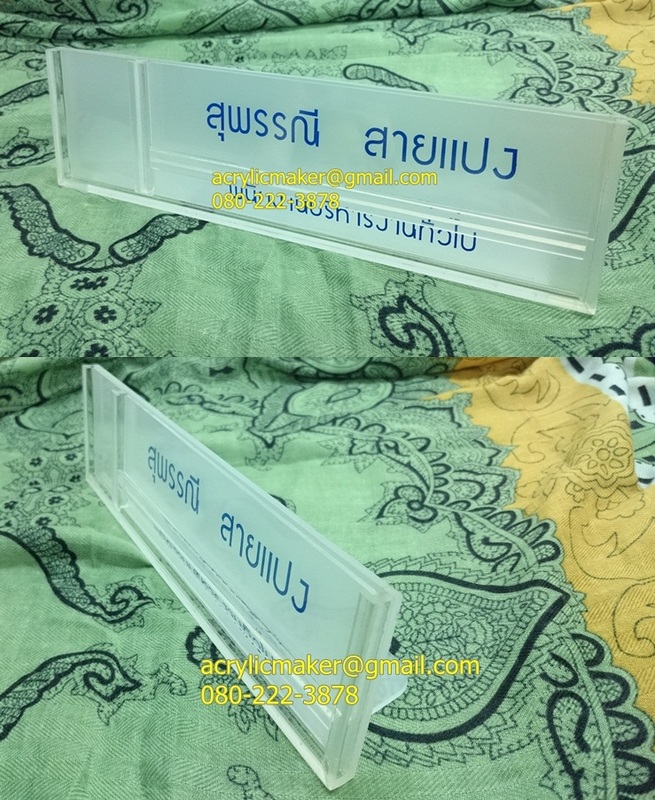 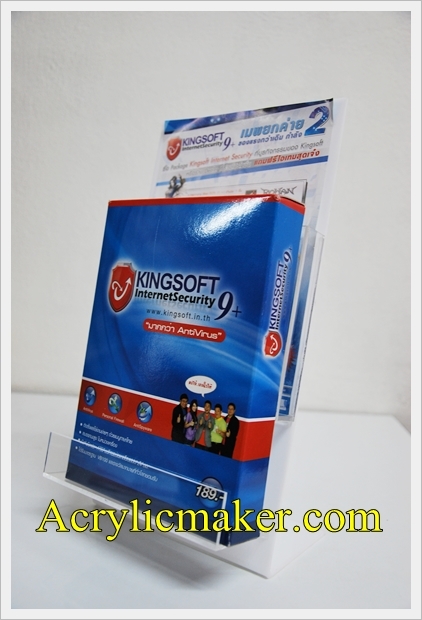 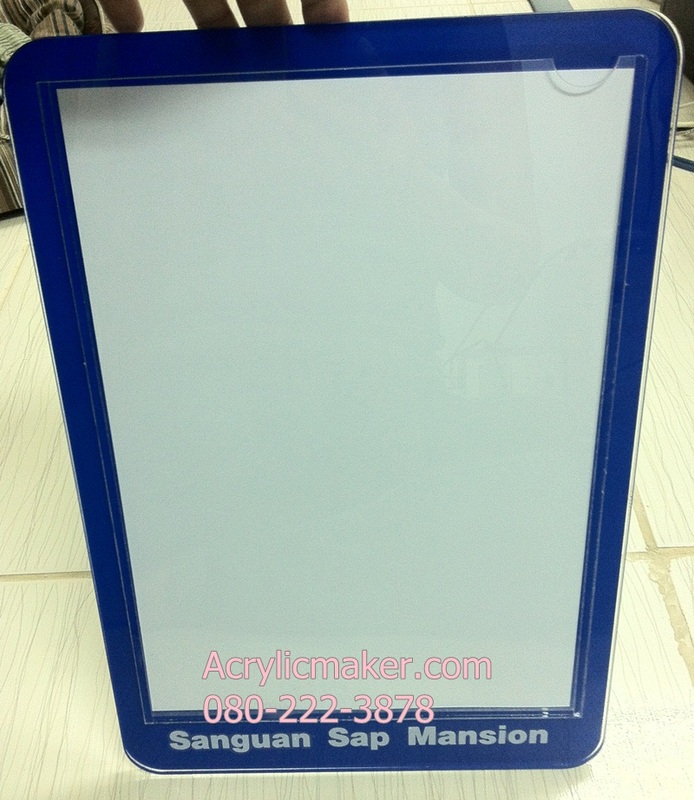 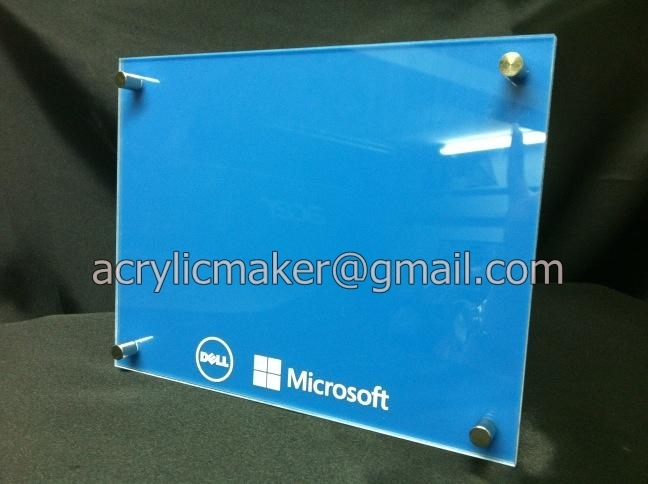 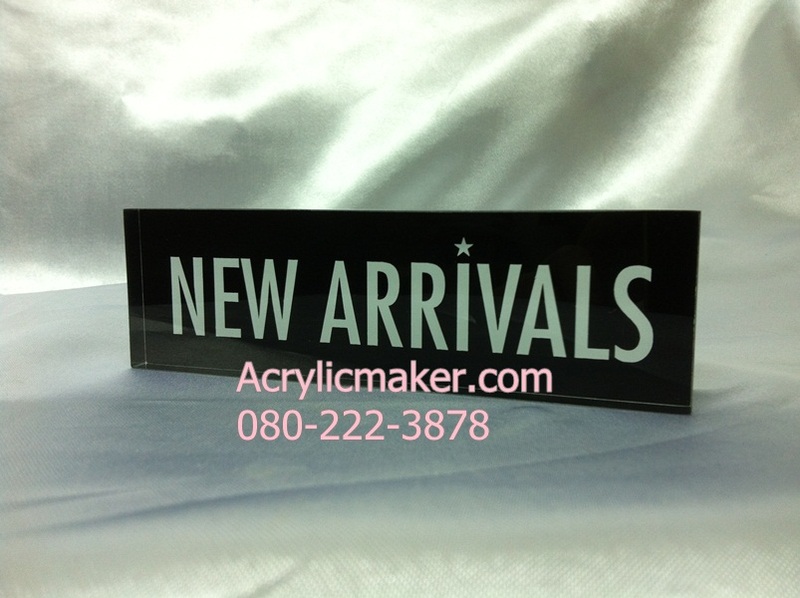 A Poster holder that comprises of two pieces of polished acrylic which are screwed to the wall on smart metal posts. 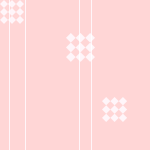 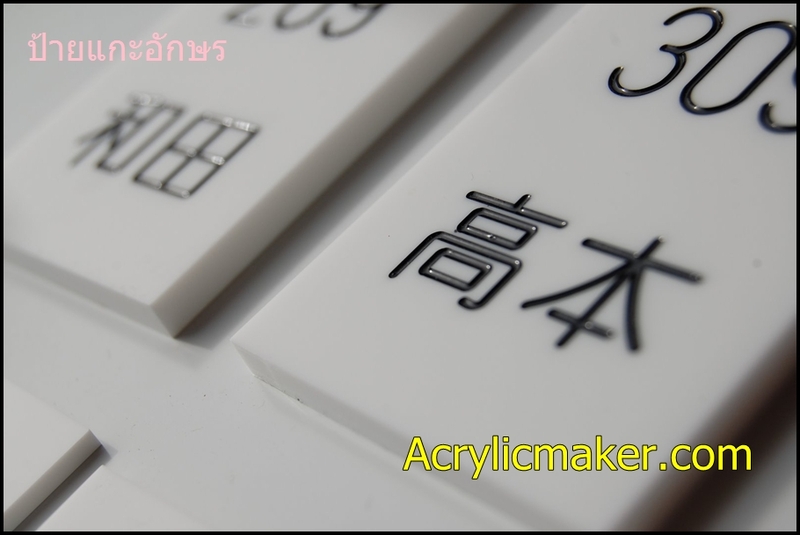 Caps can be easily removed for accessiblity. 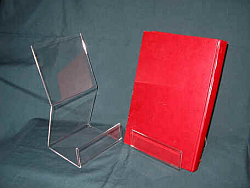 Larger sizes have six posts for added stability. 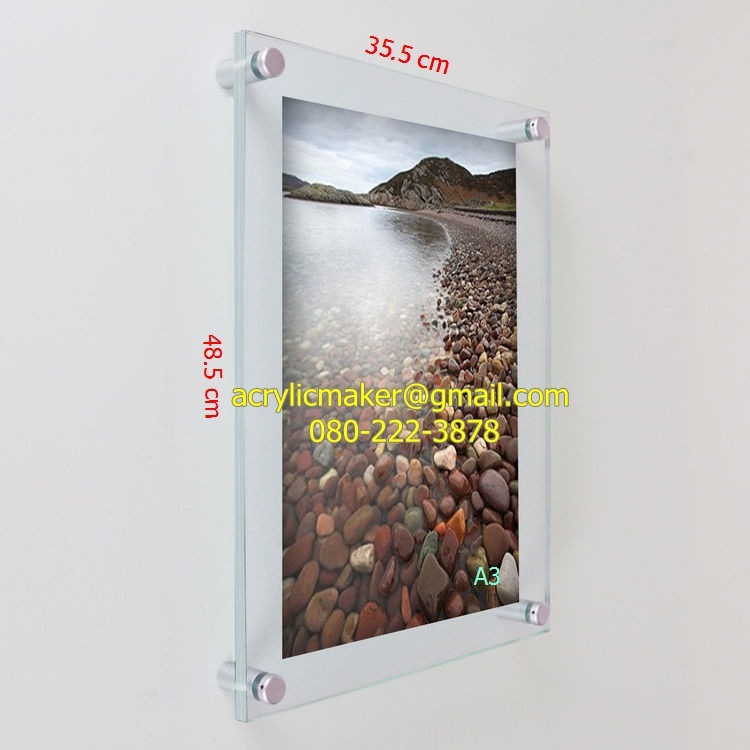 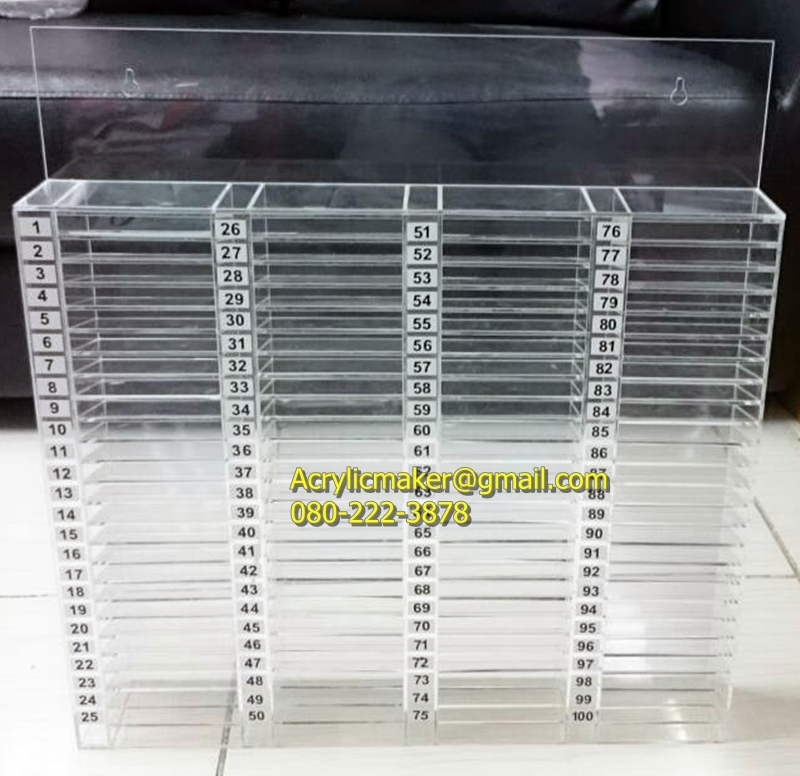 Posts are 10mm diameter and hold the acrylic 25 mm from the wall.